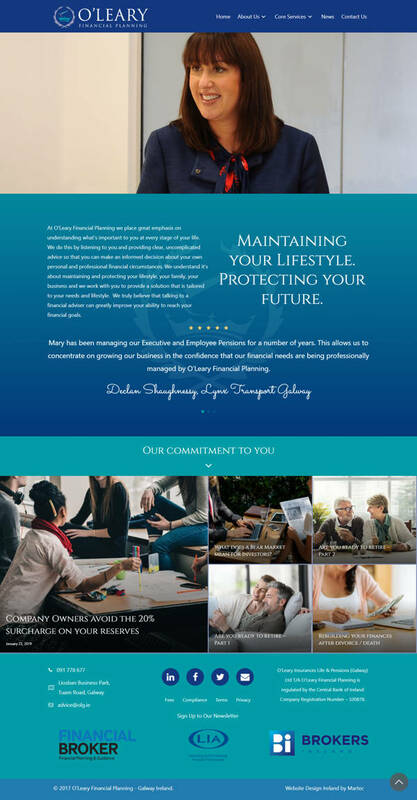 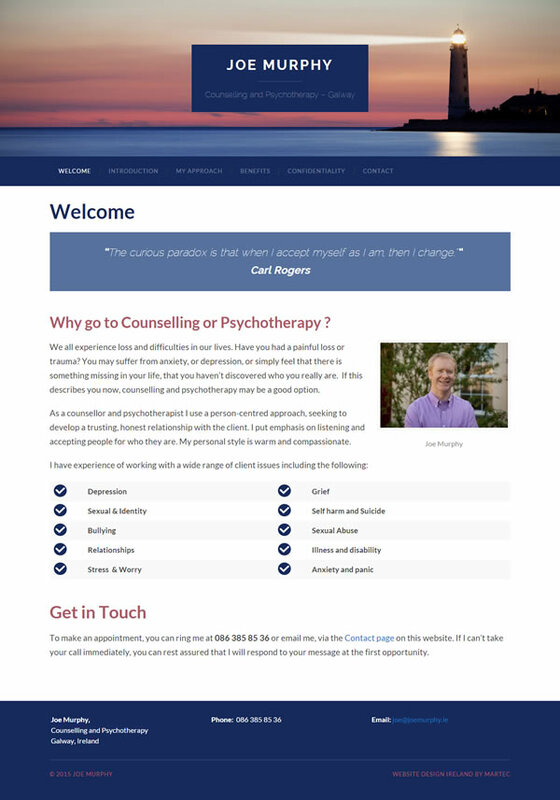 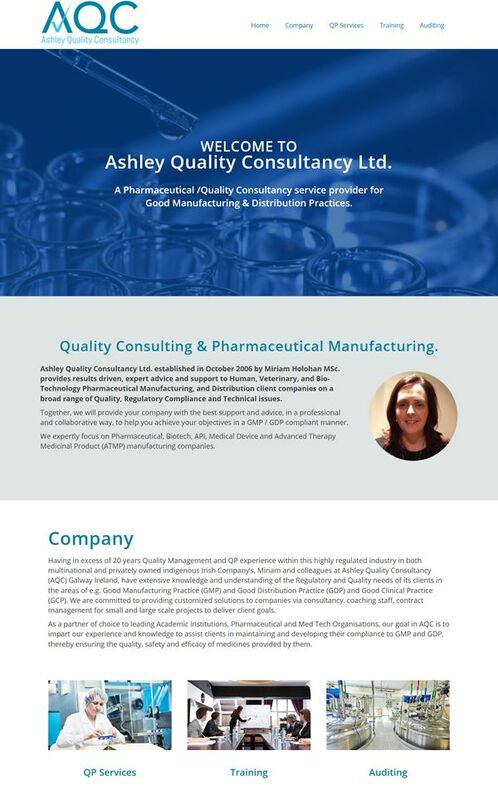 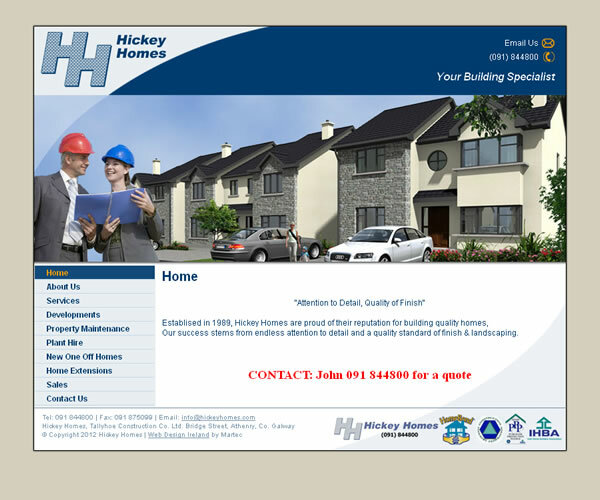 Looking for a Professional Website Designer in Galway? 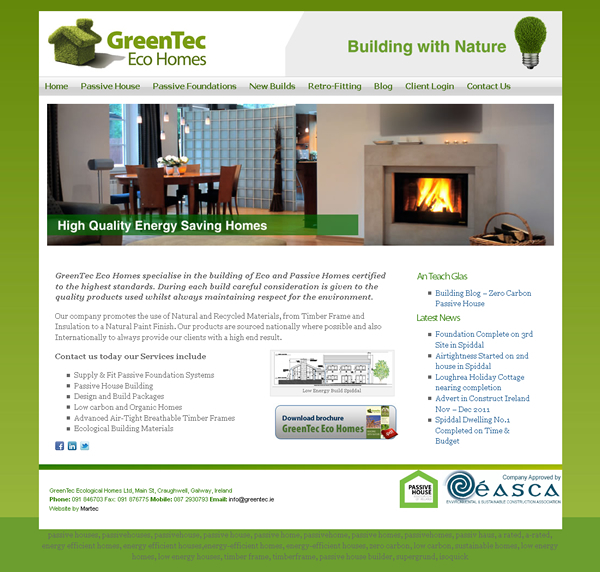 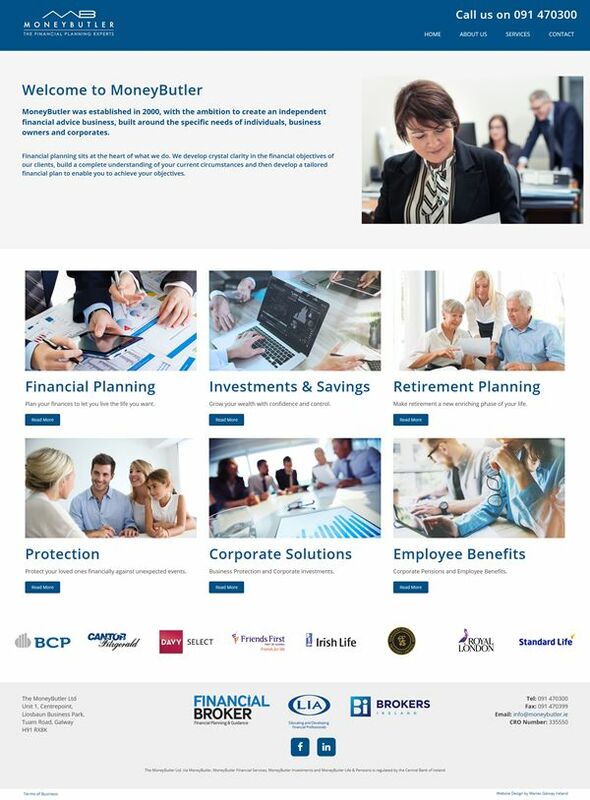 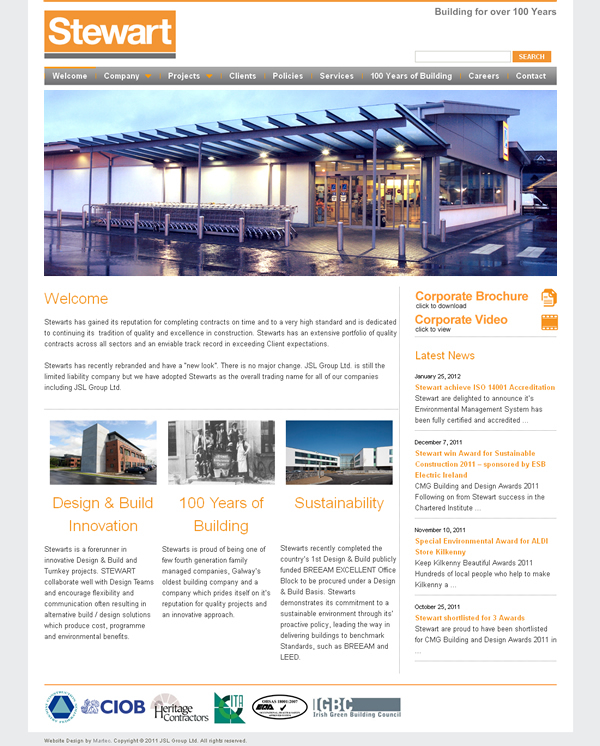 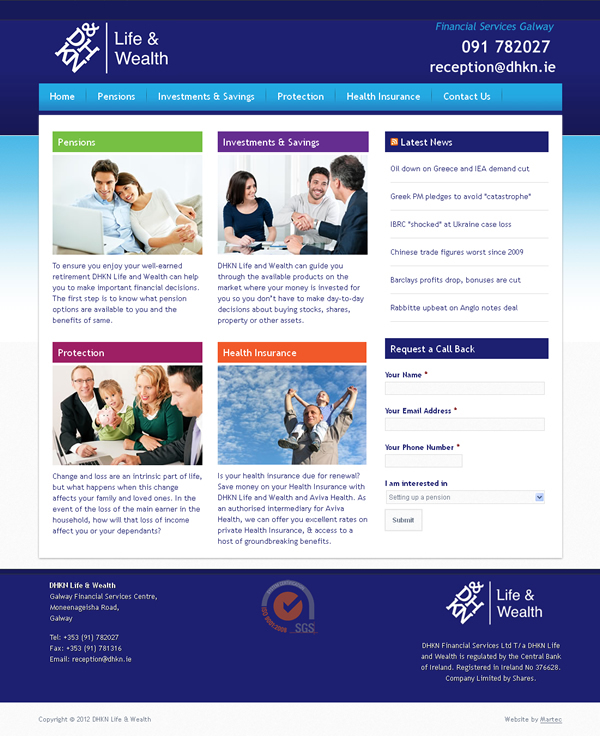 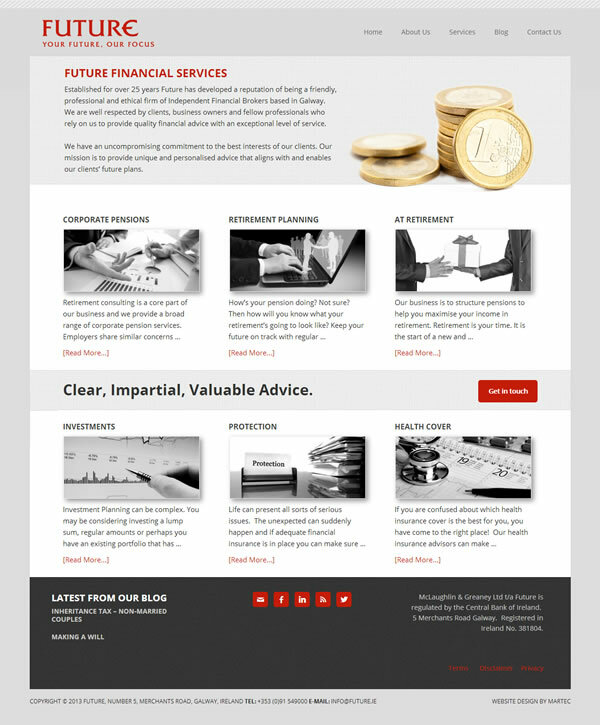 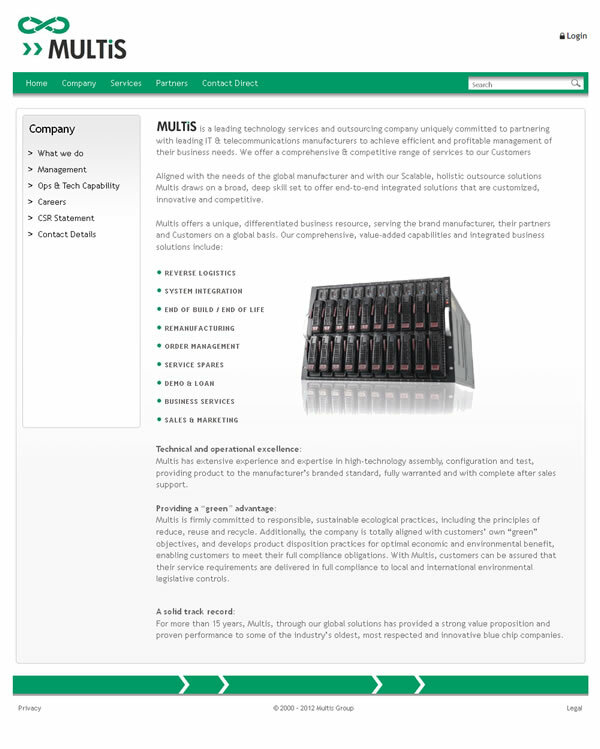 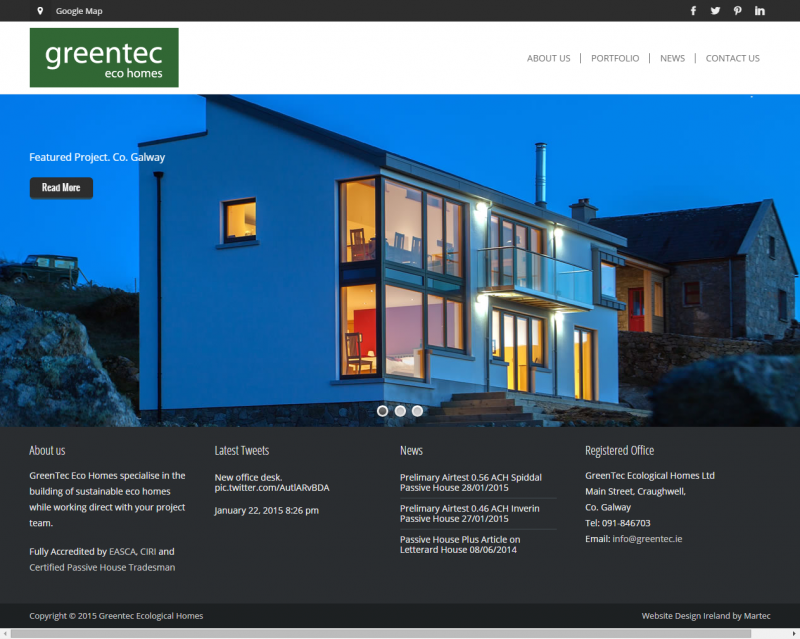 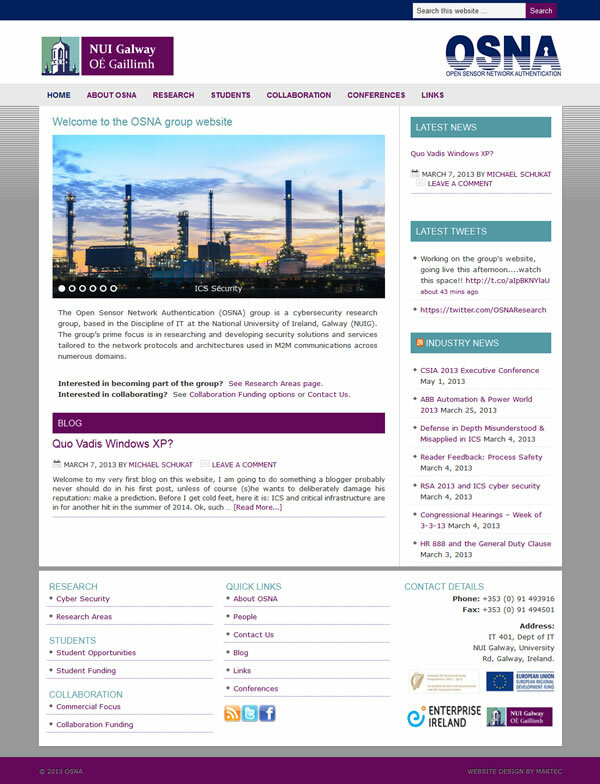 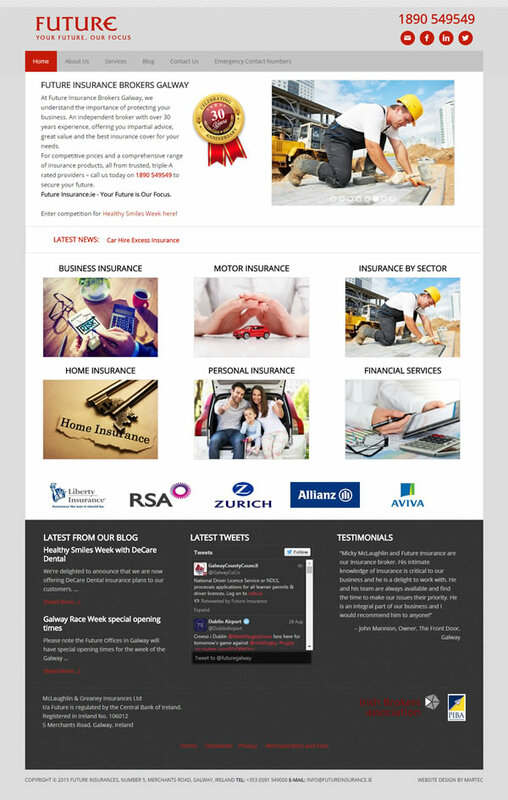 Martec are a Galway based Web Design company who have been building websites for Galway companies for over 20 years. 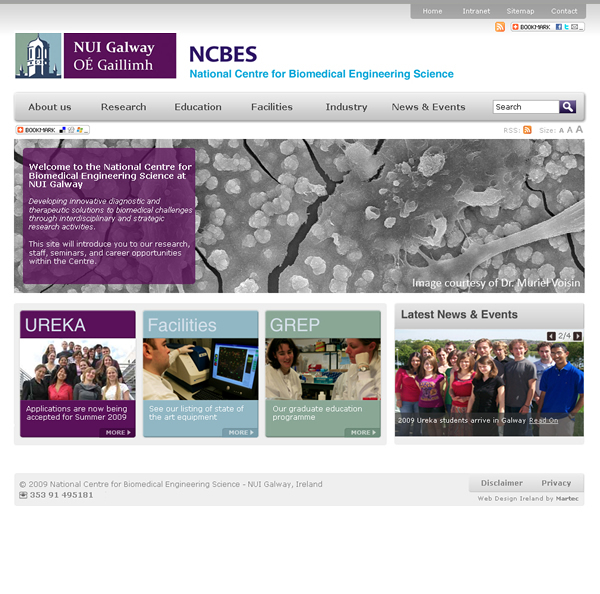 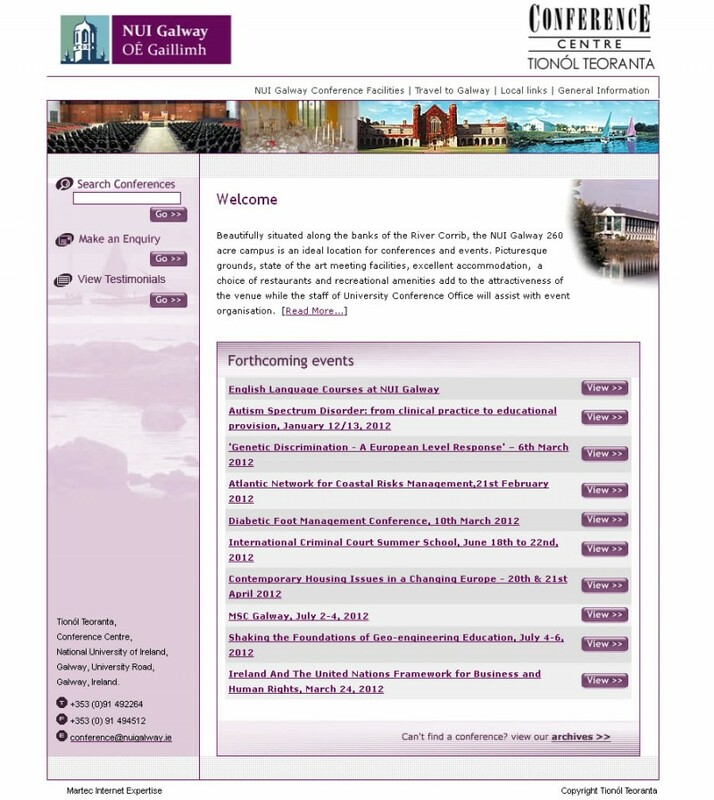 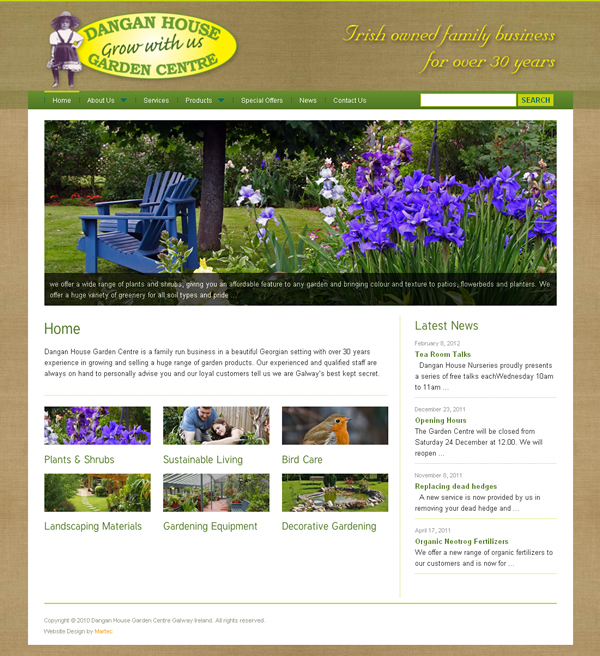 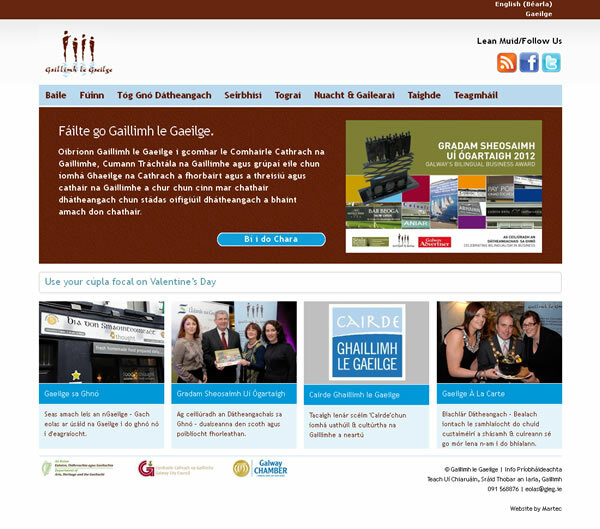 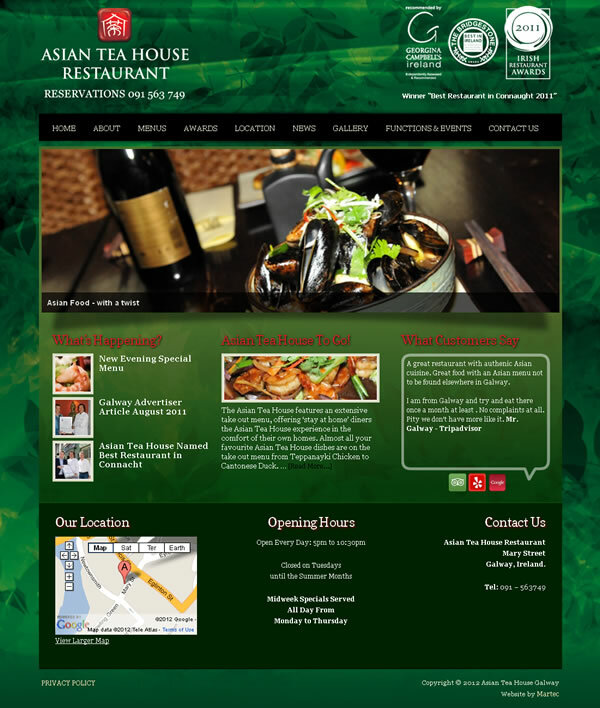 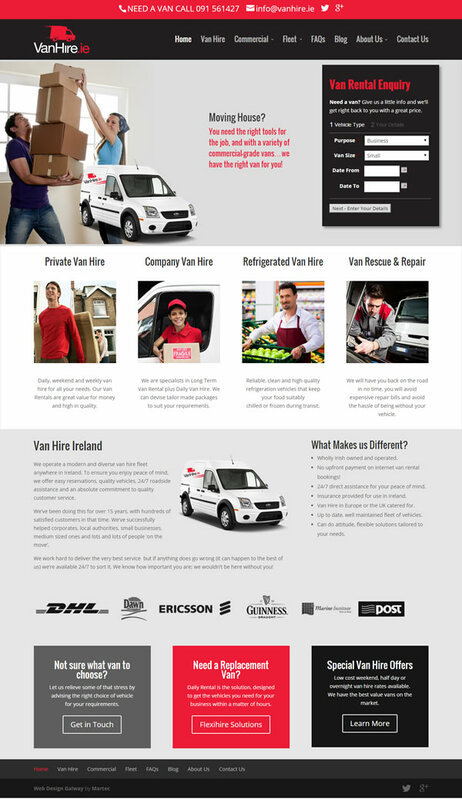 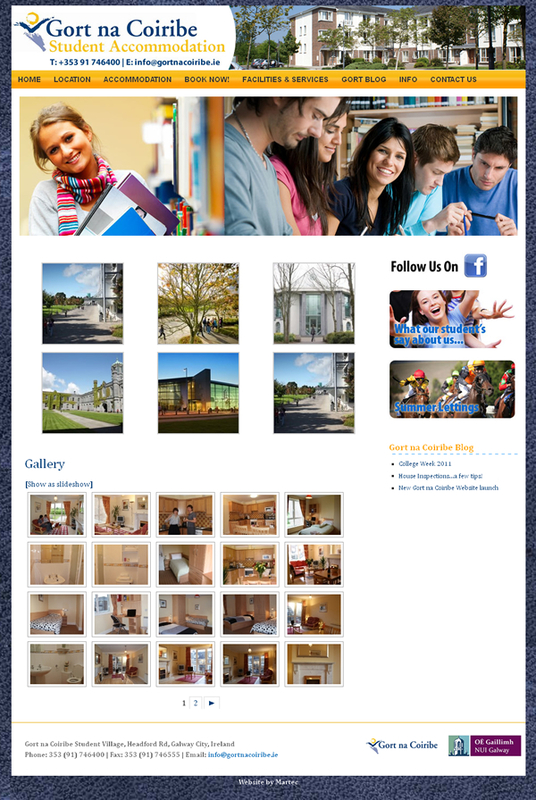 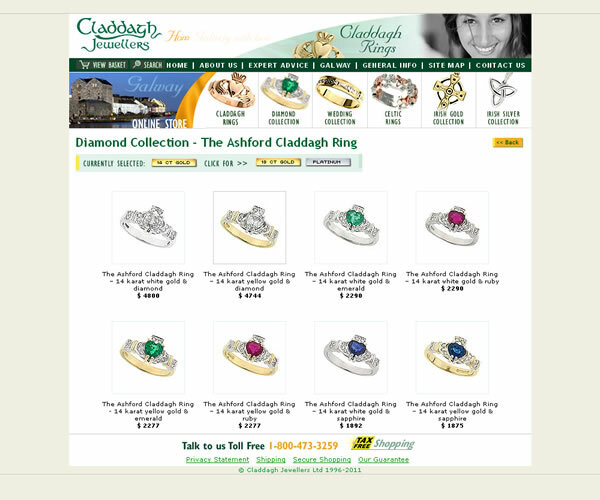 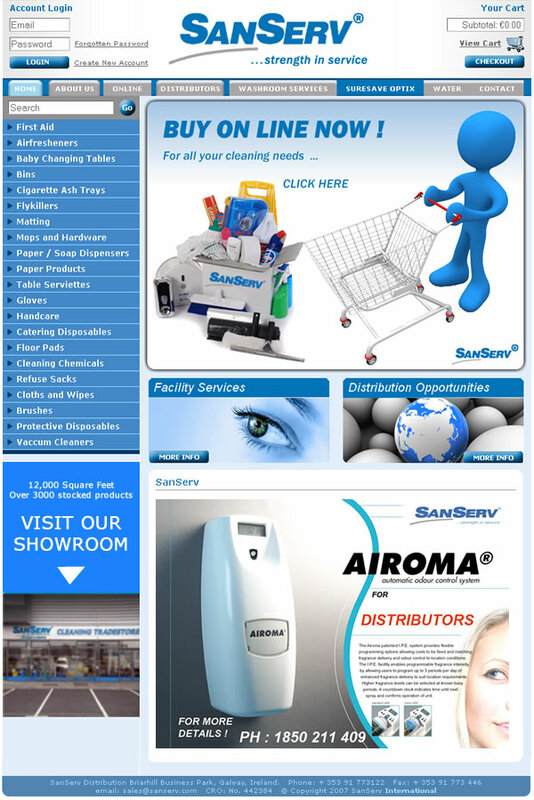 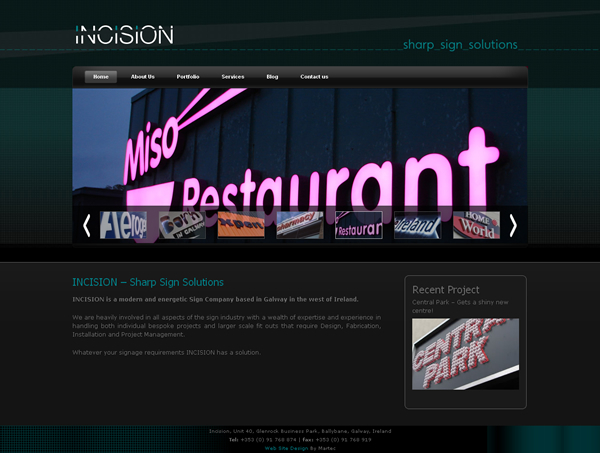 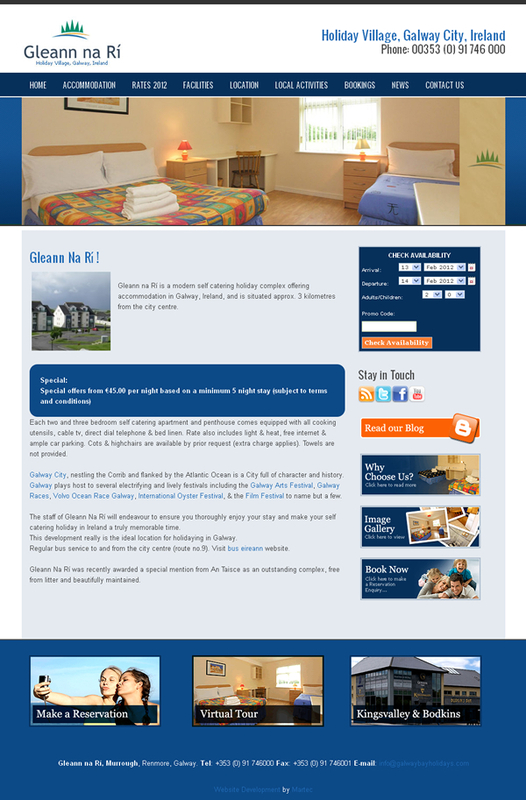 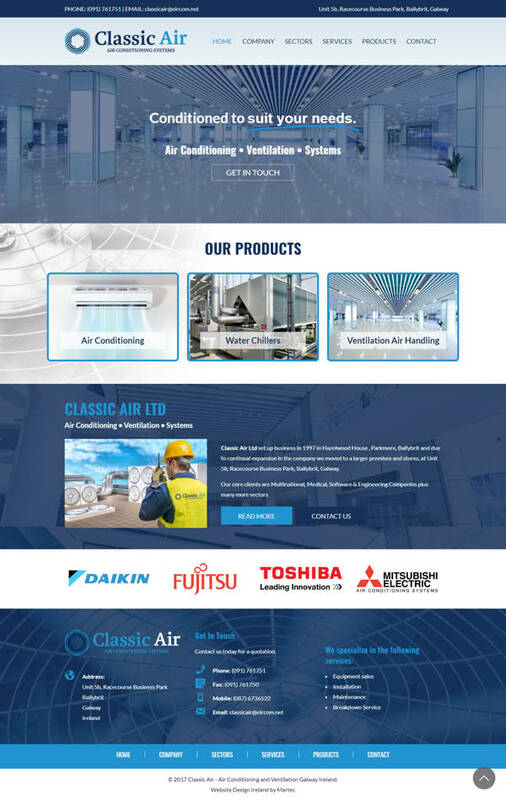 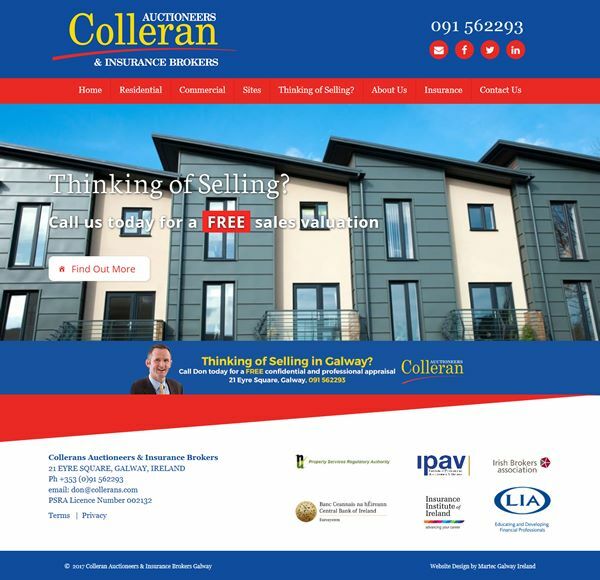 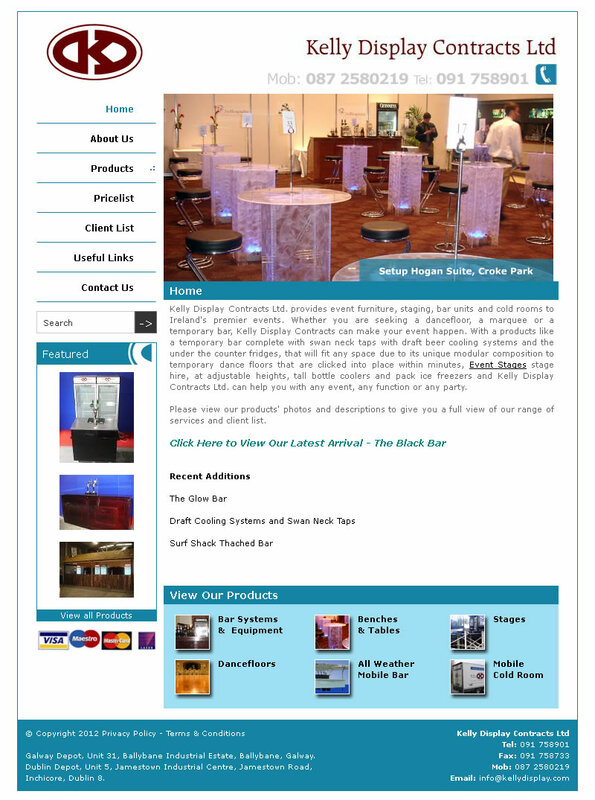 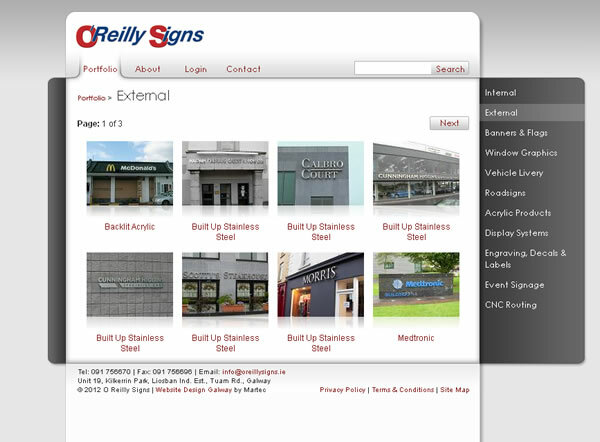 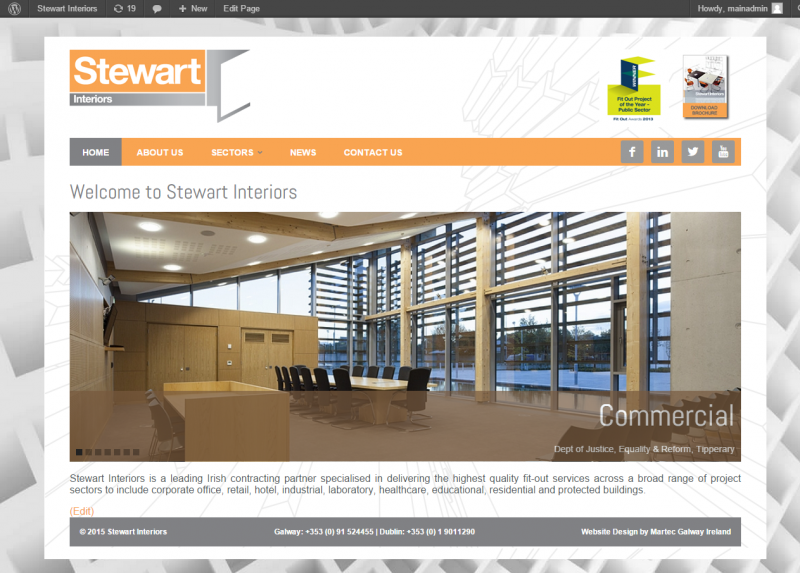 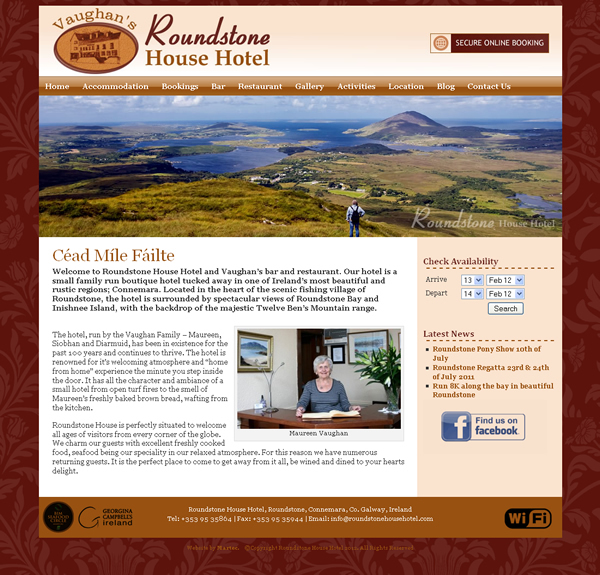 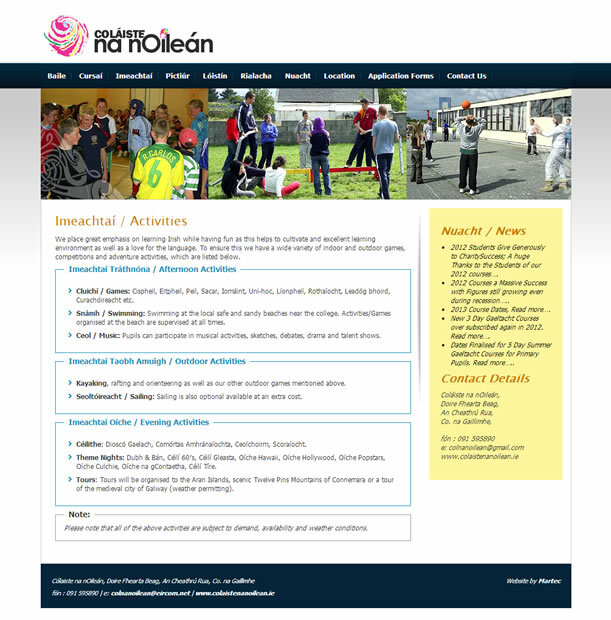 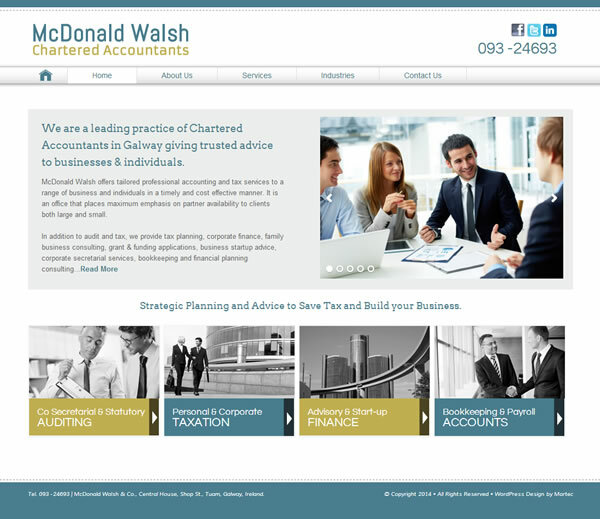 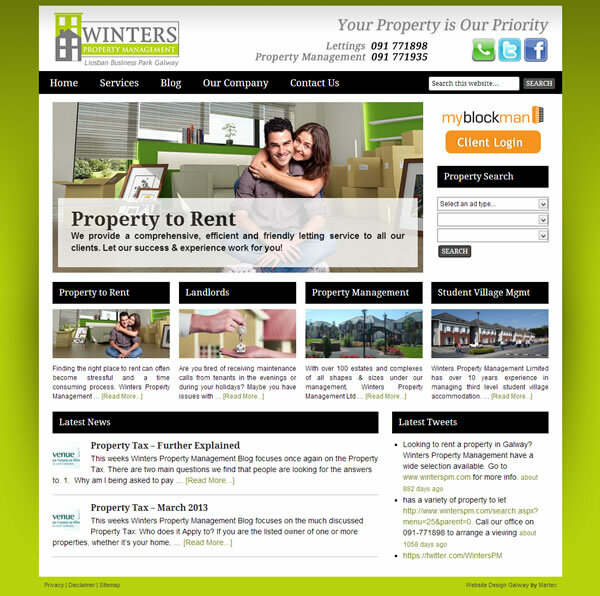 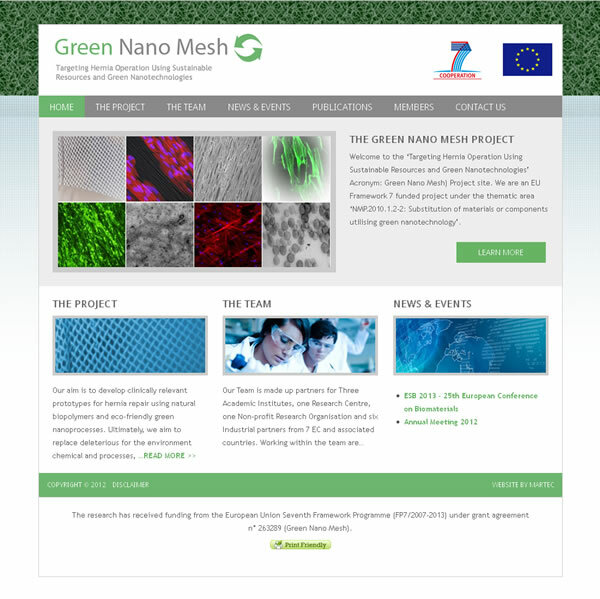 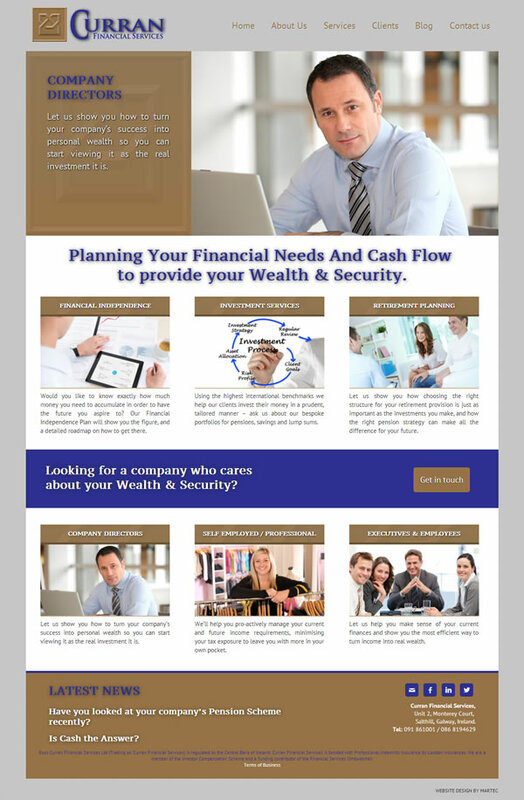 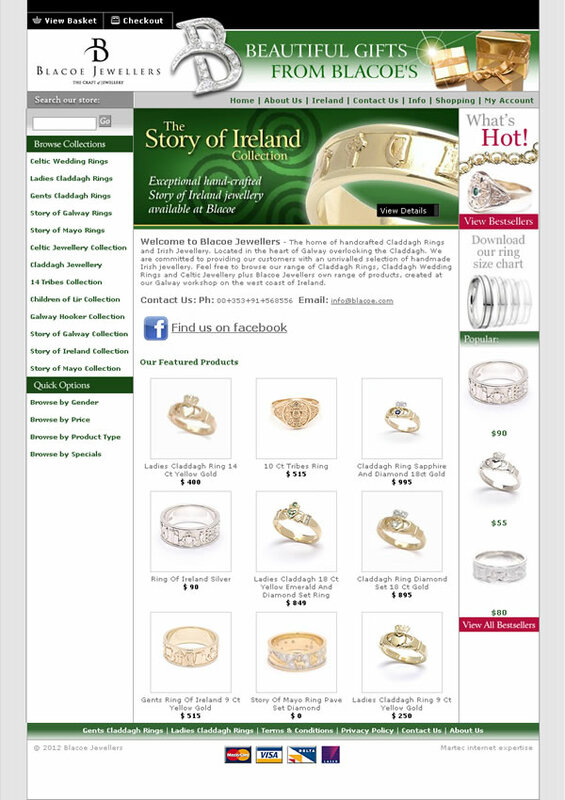 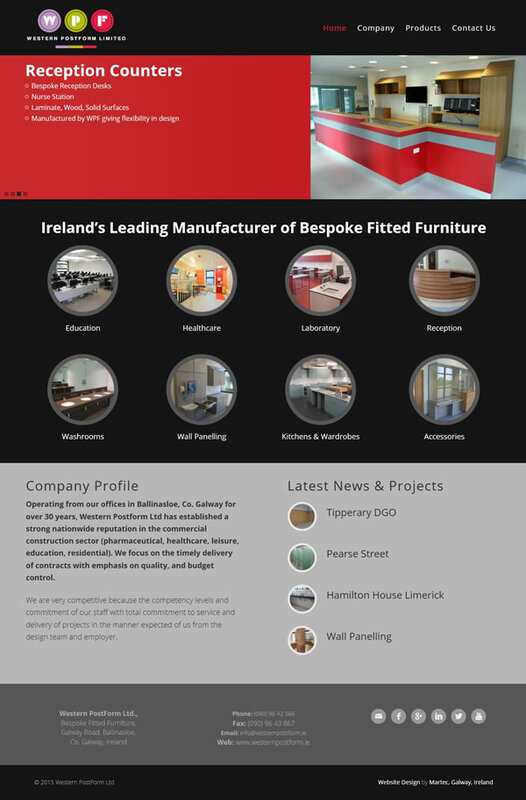 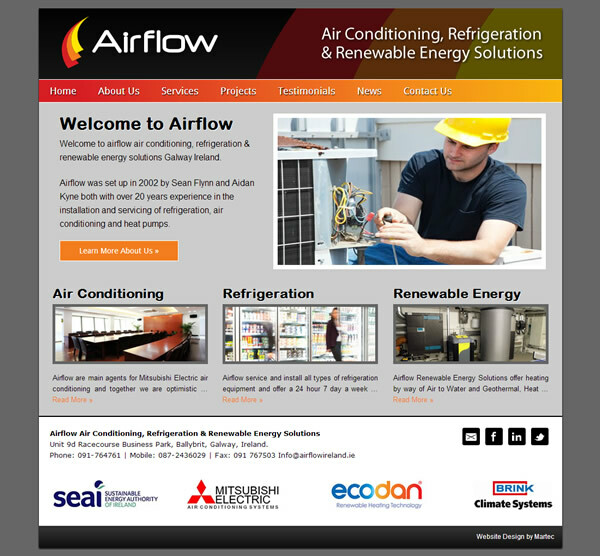 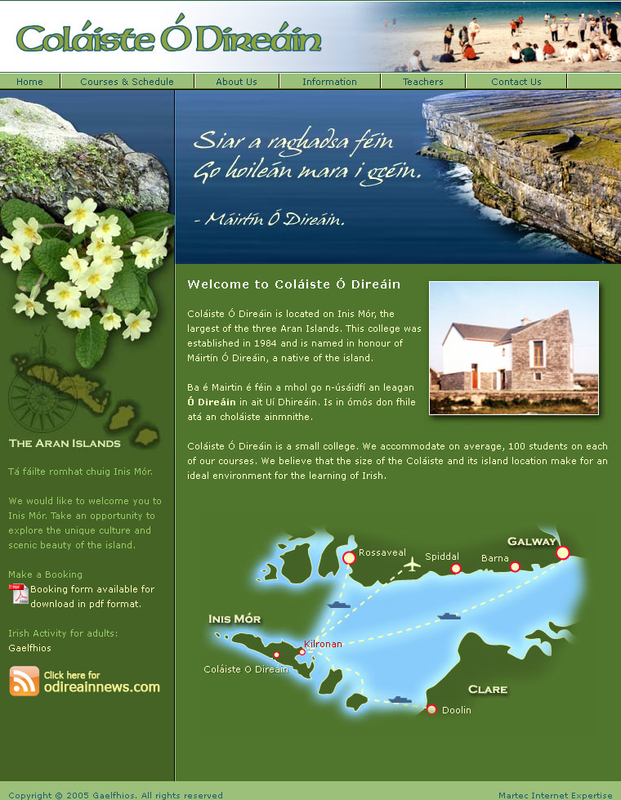 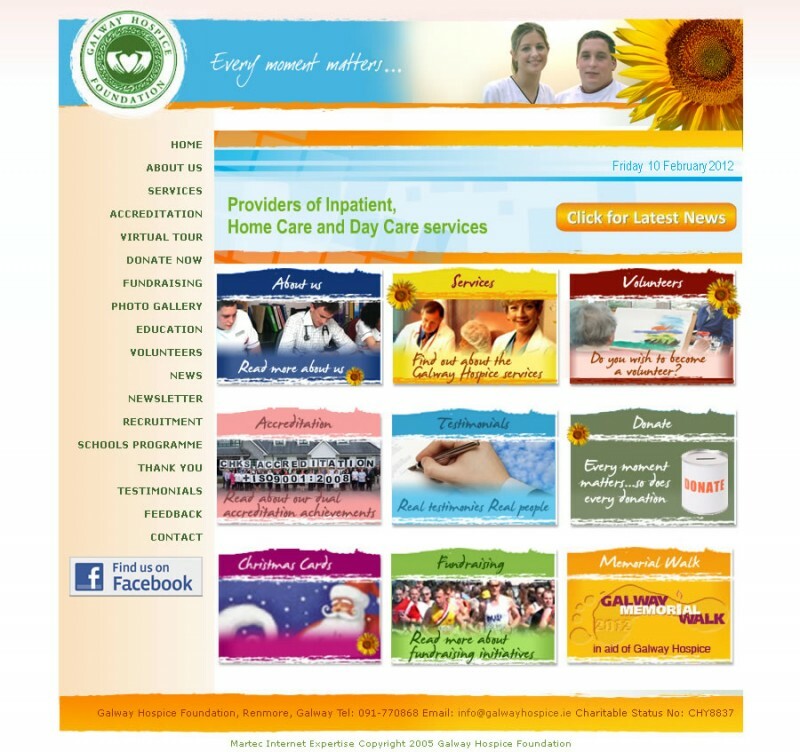 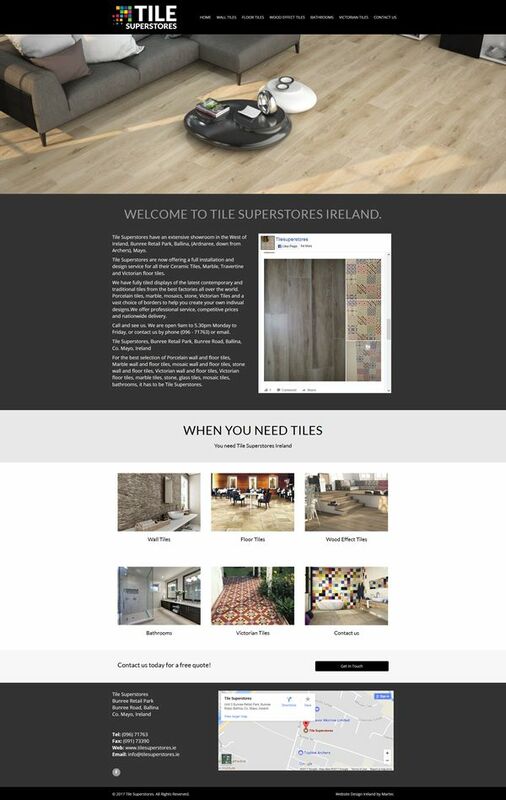 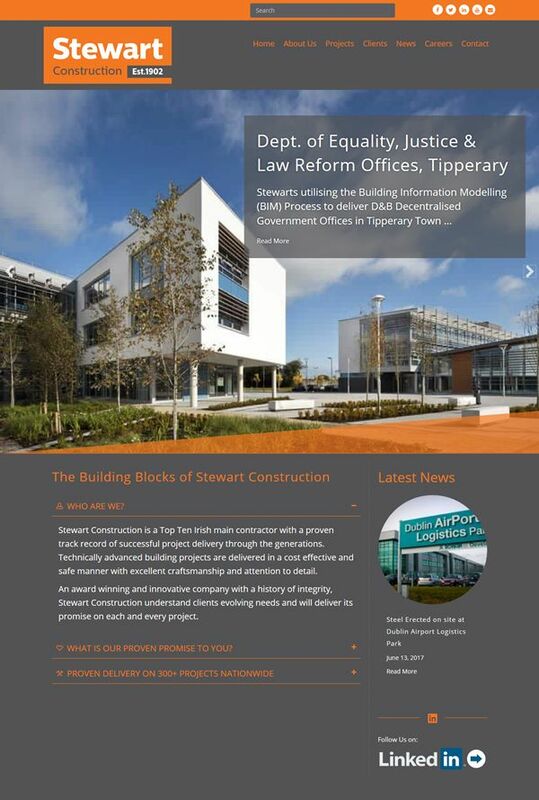 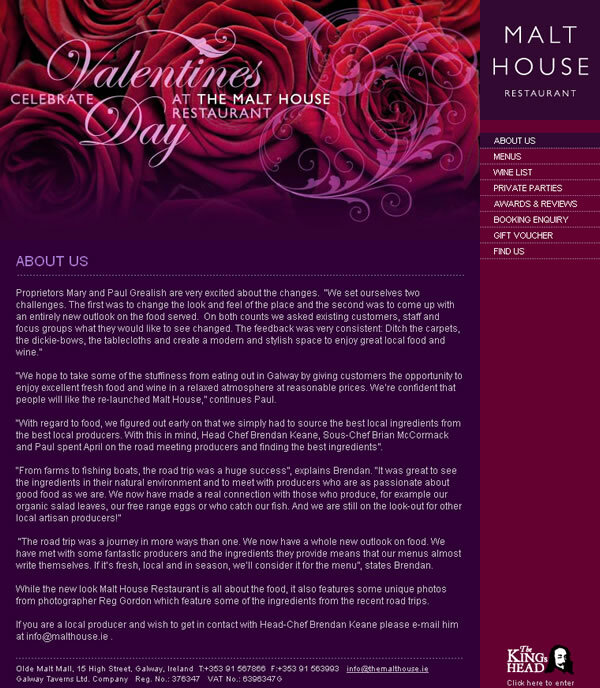 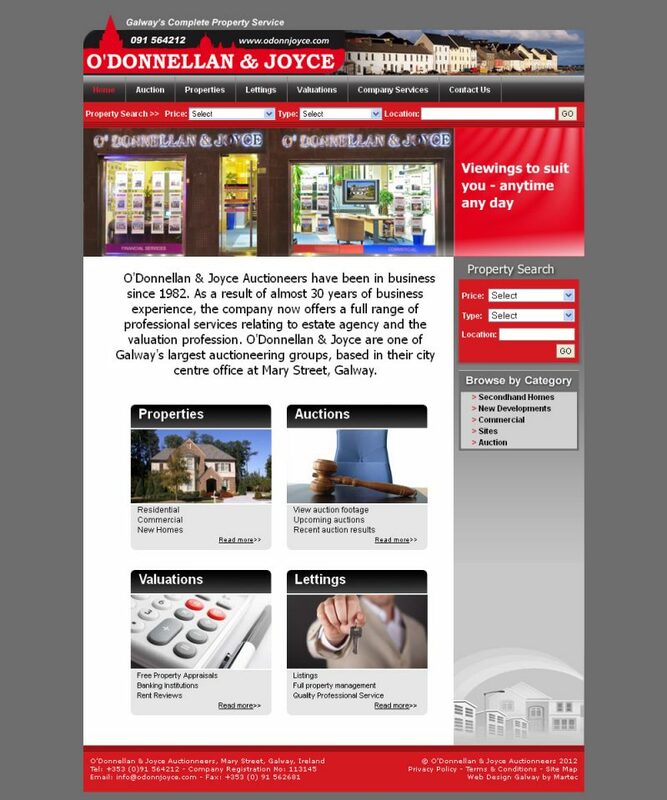 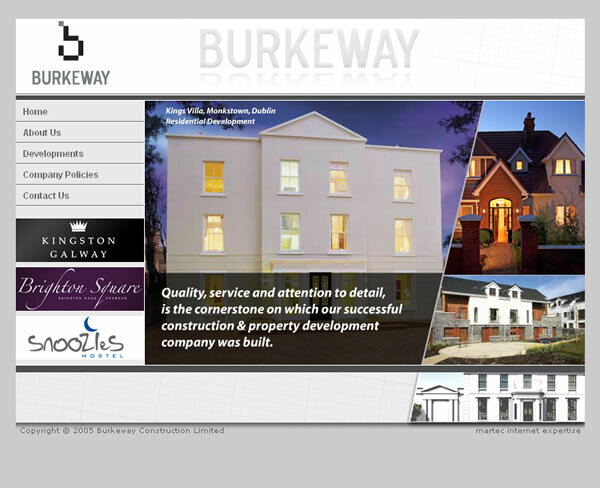 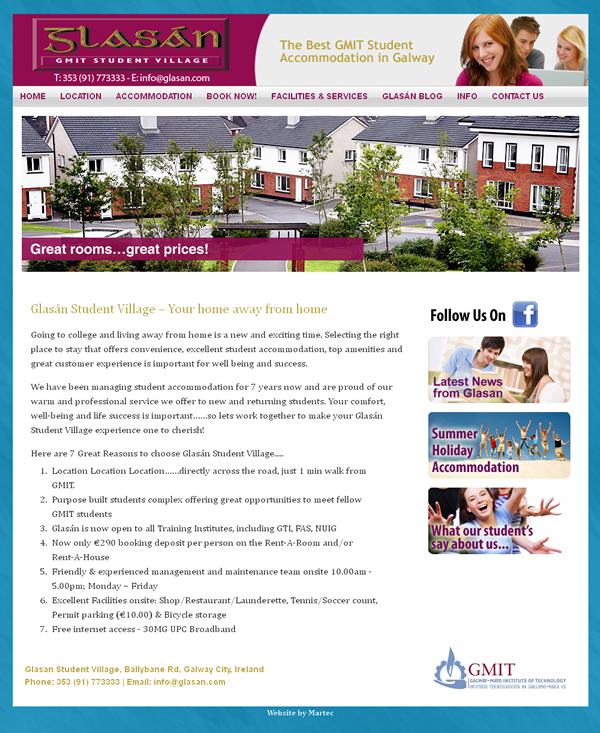 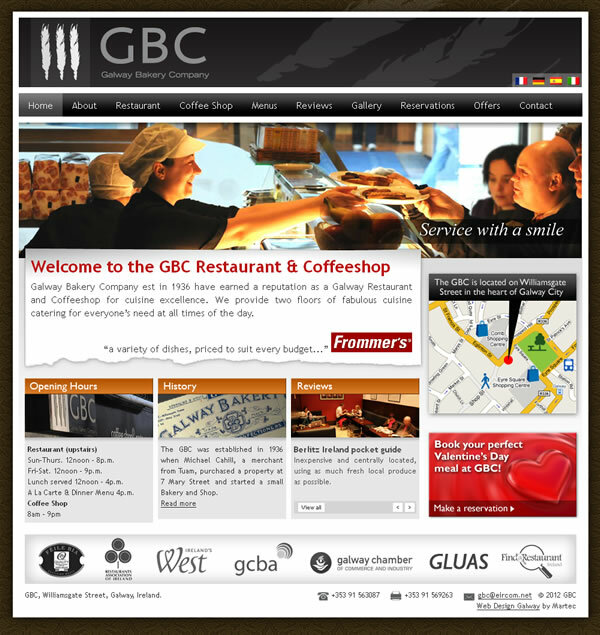 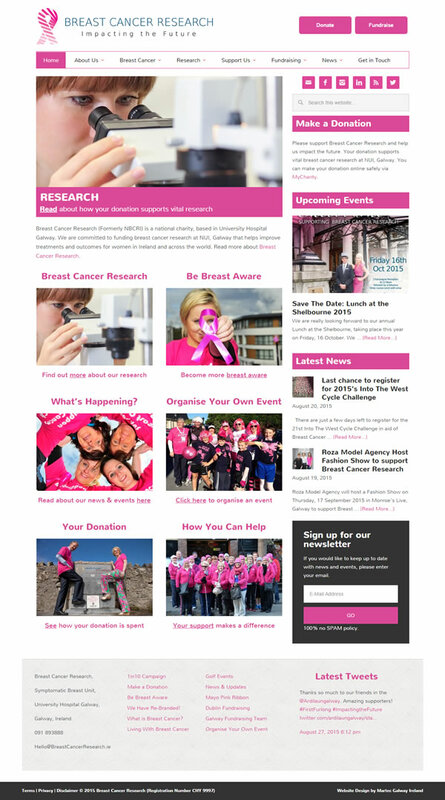 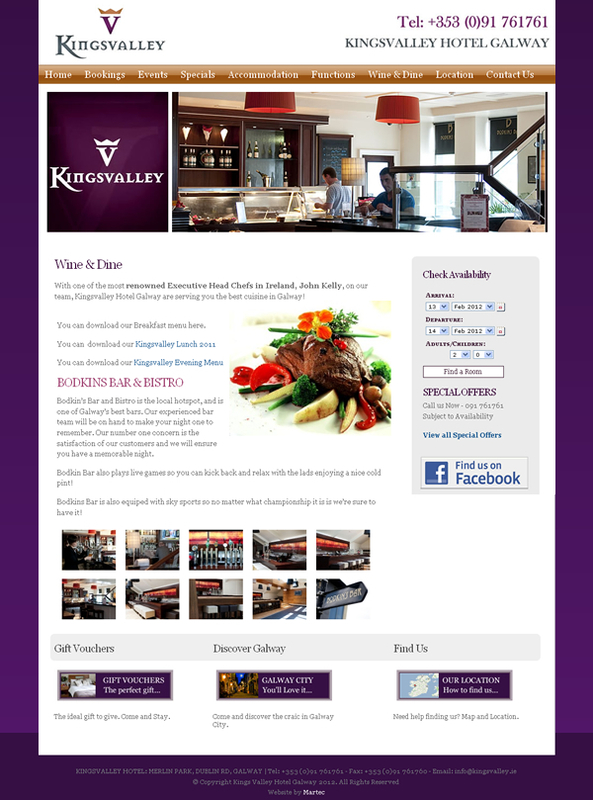 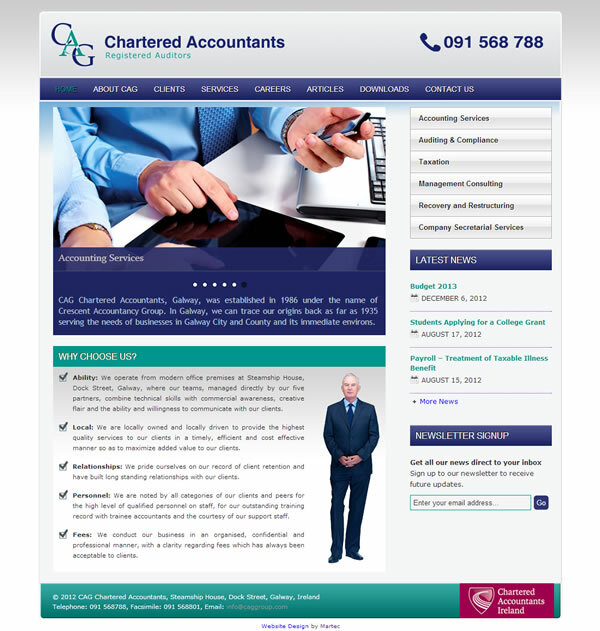 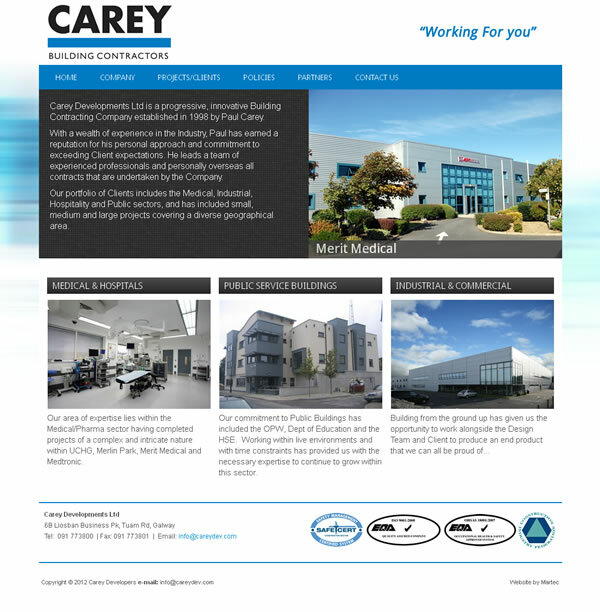 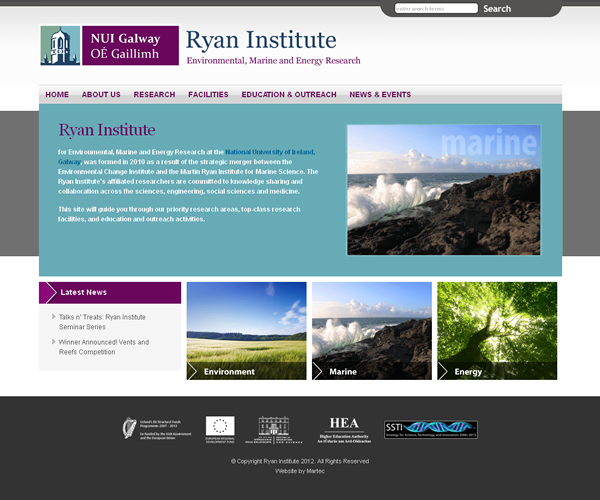 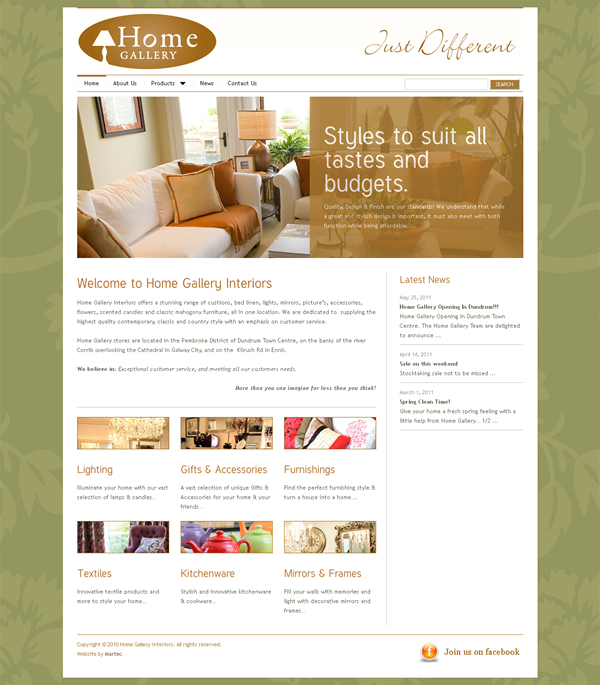 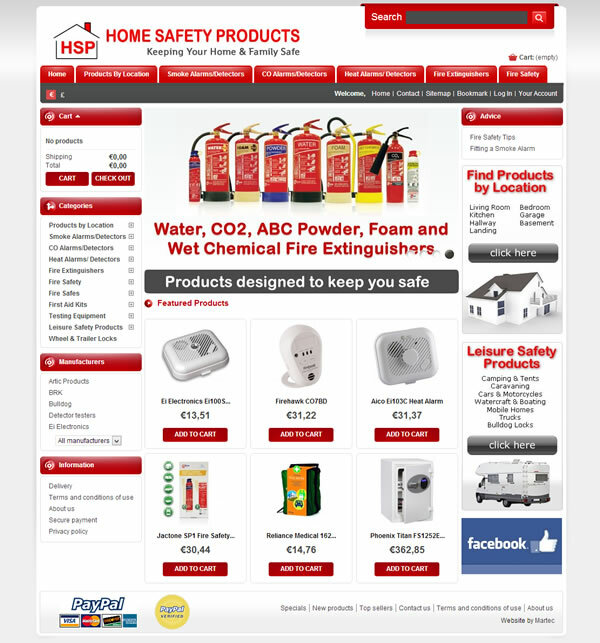 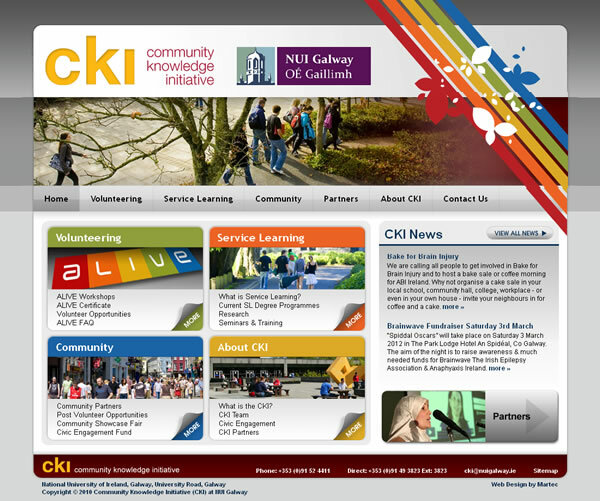 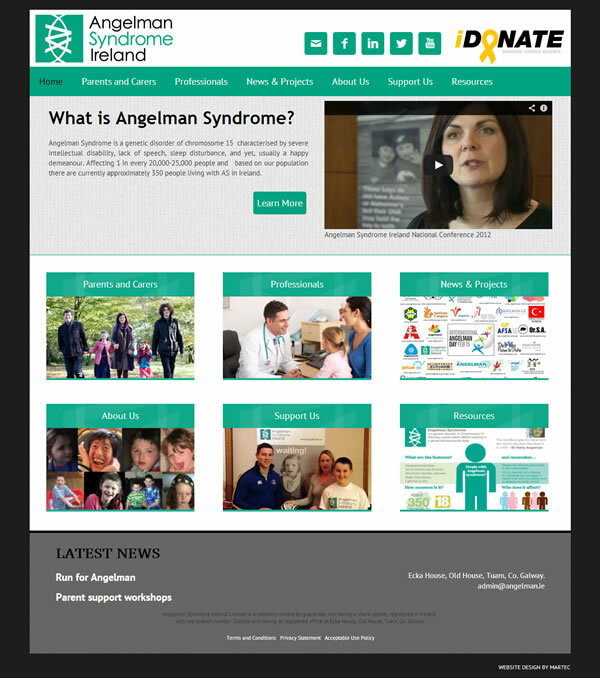 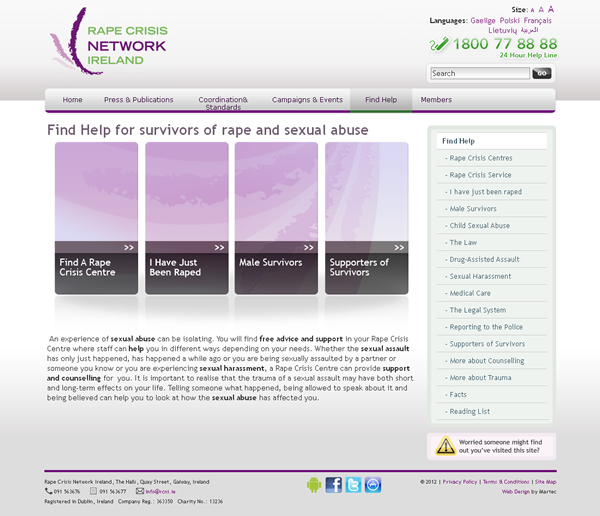 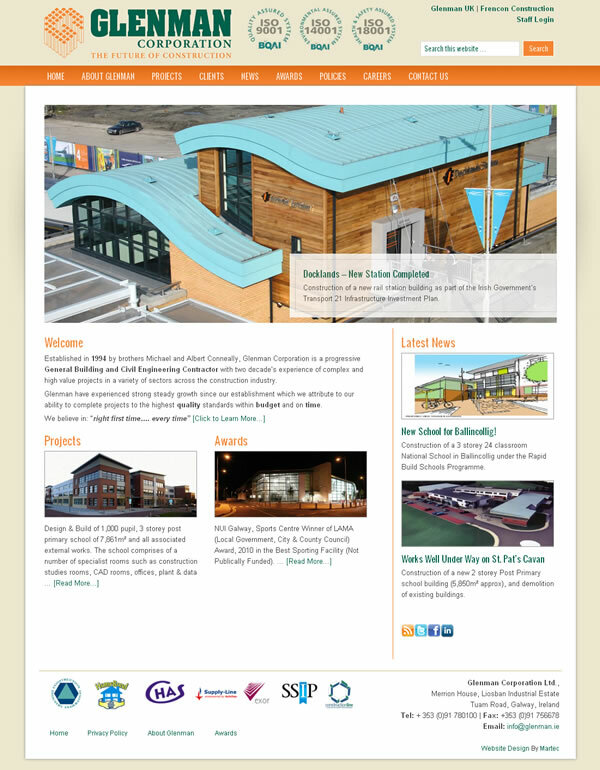 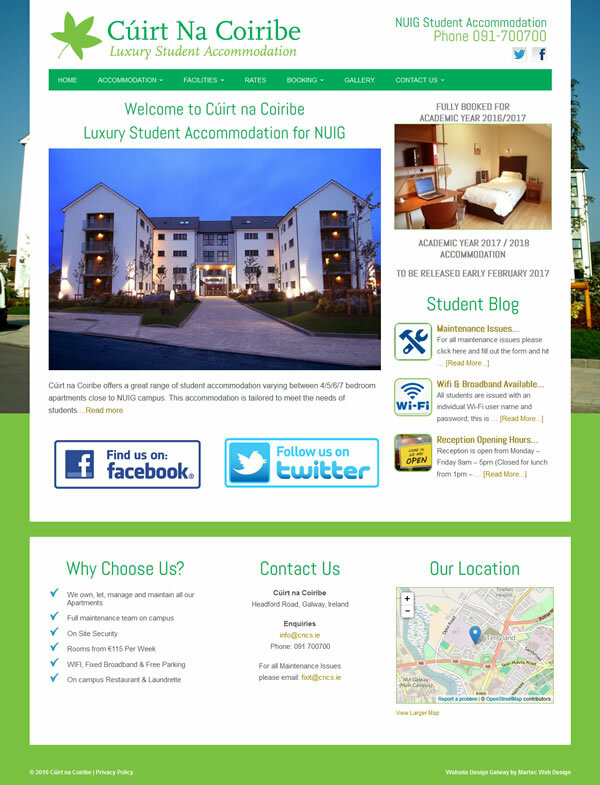 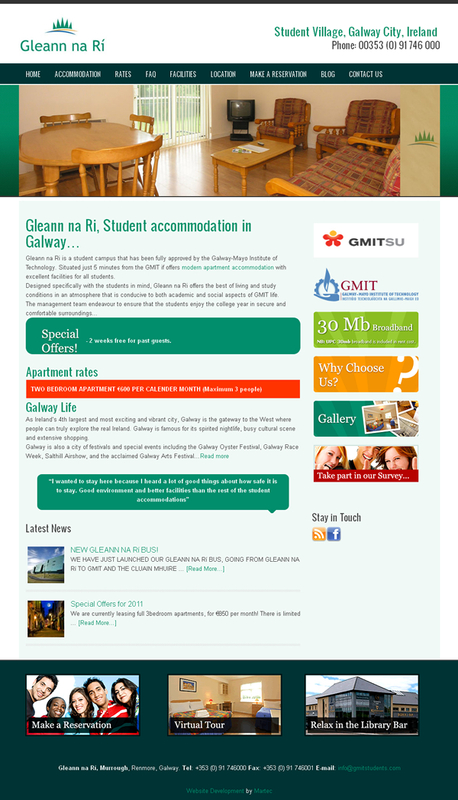 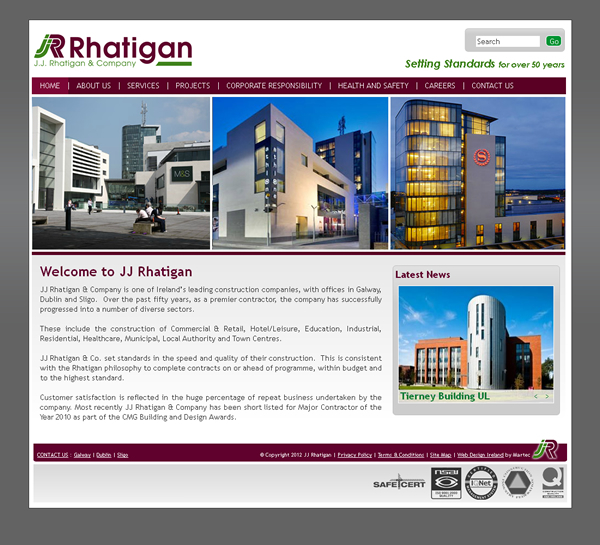 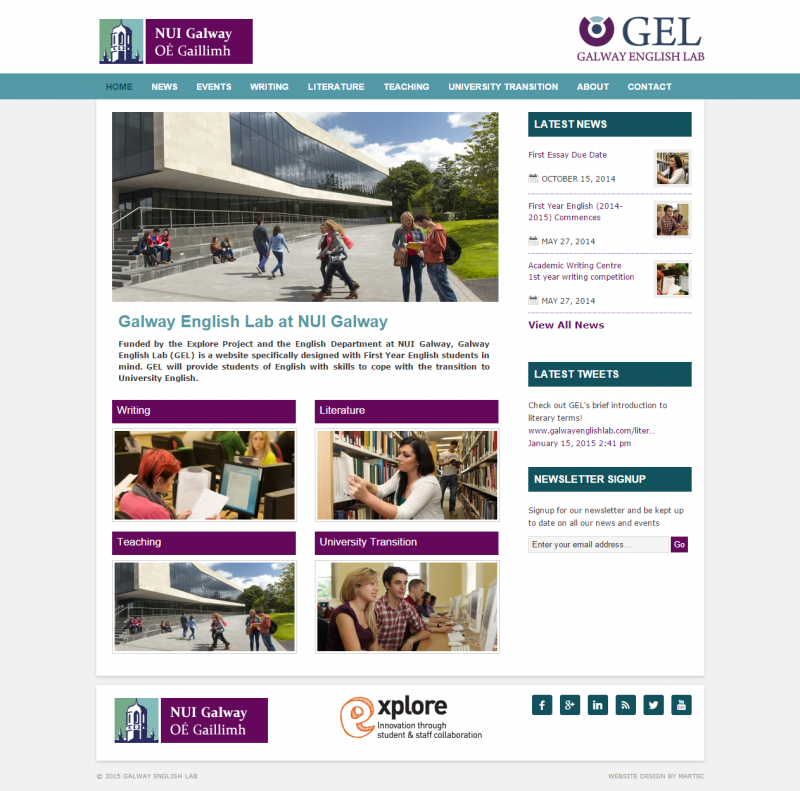 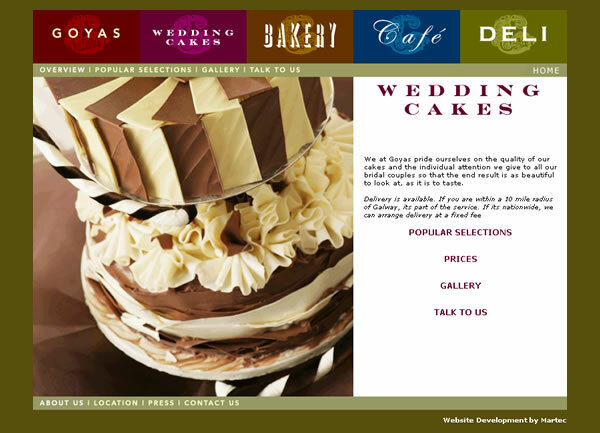 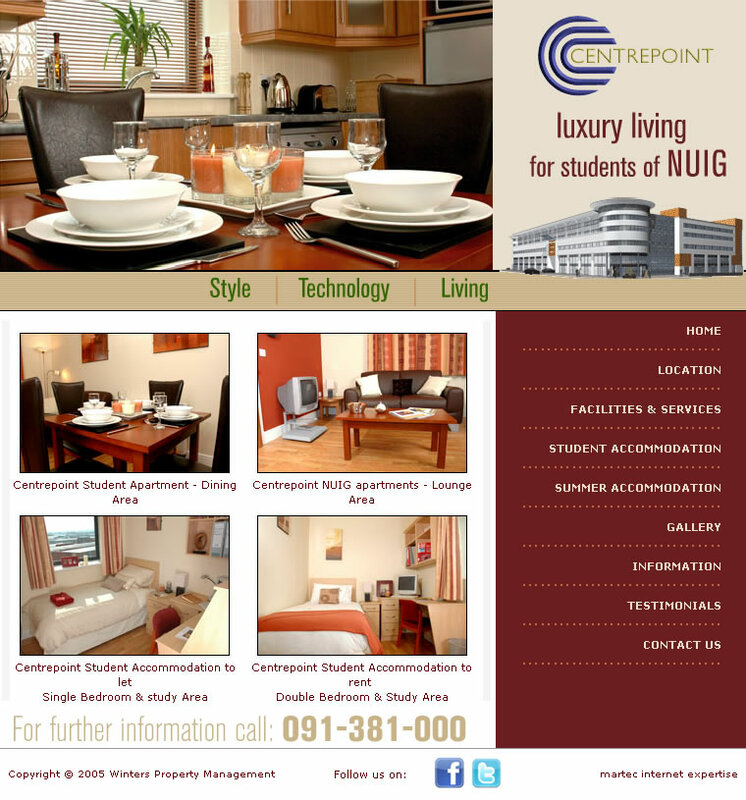 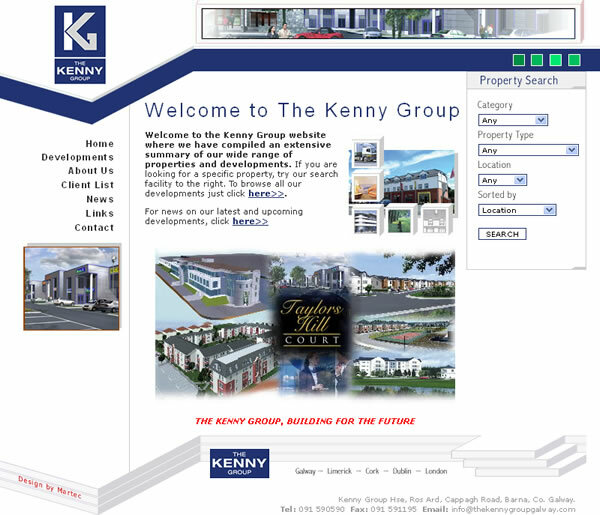 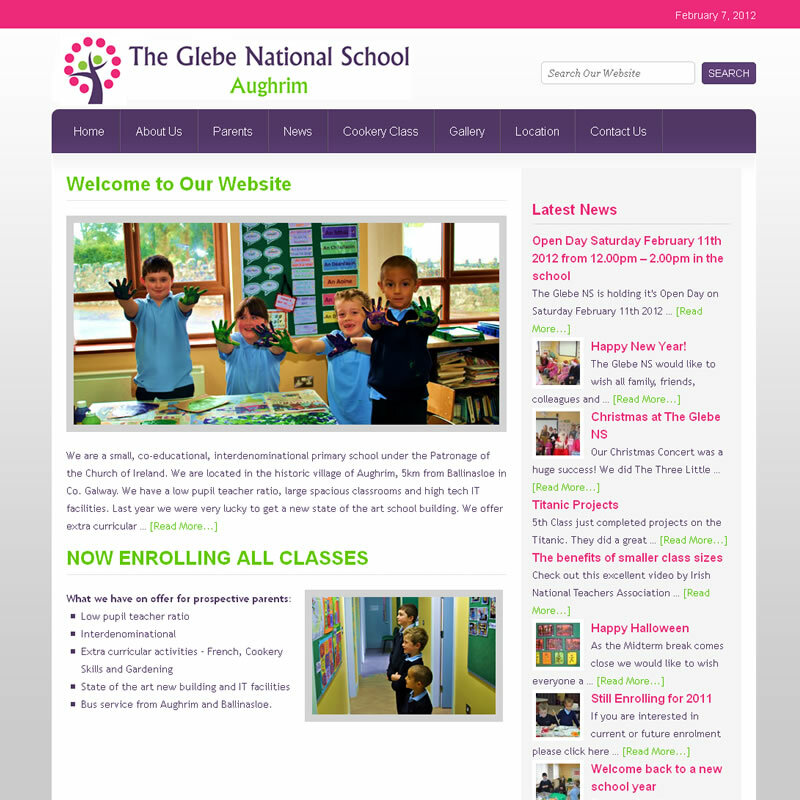 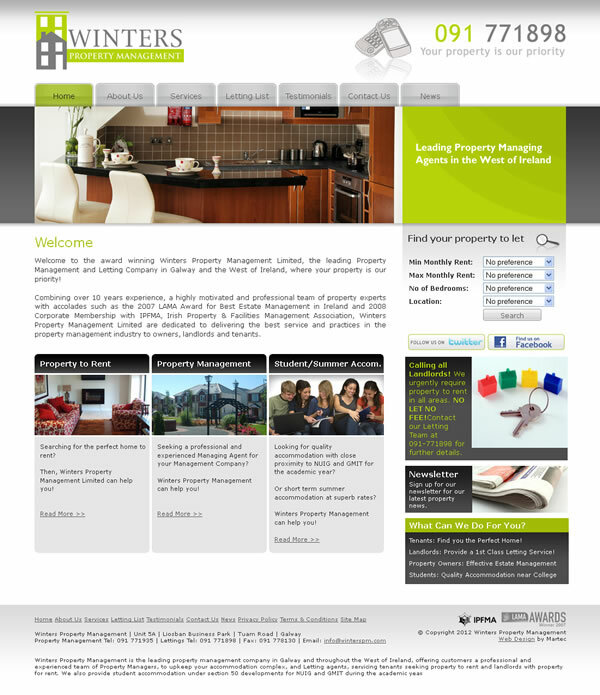 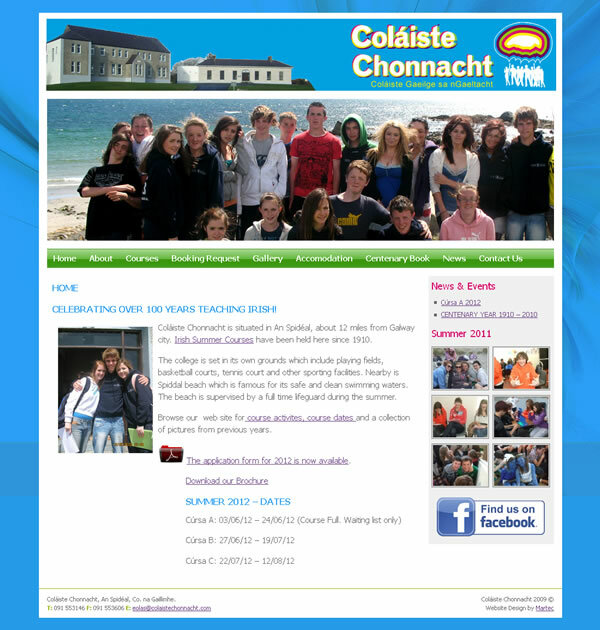 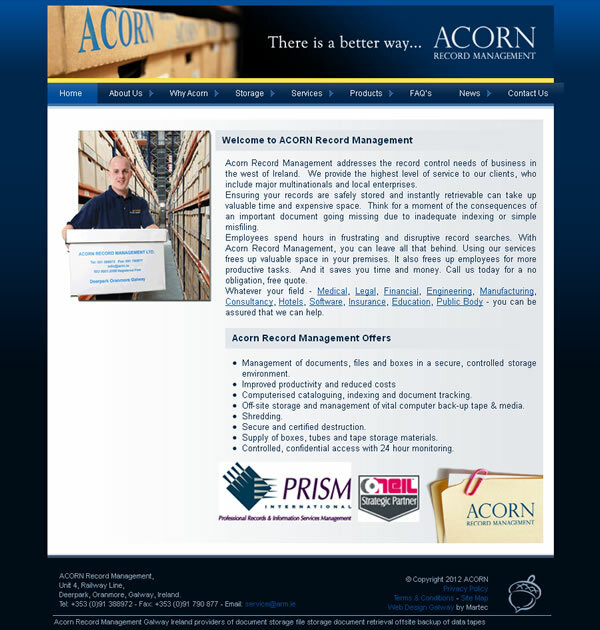 Galway Web Design is our speciality but we also offer web design throughout Ireland. 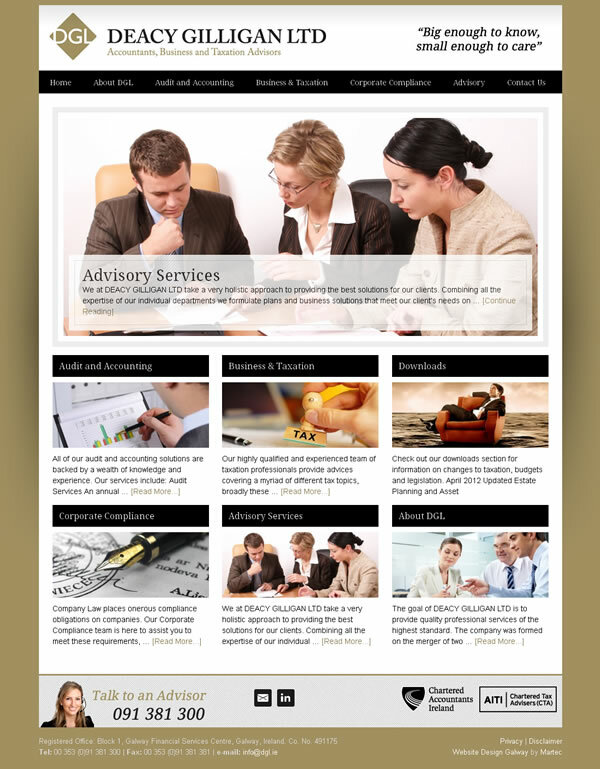 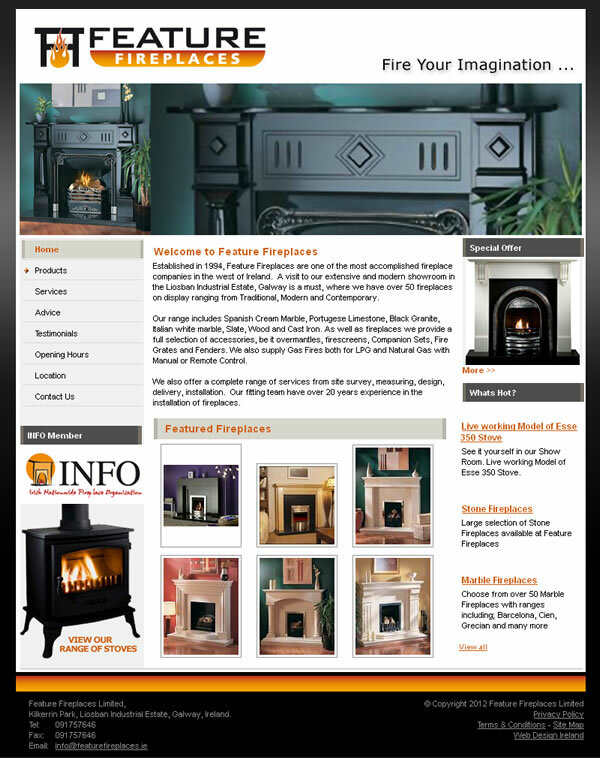 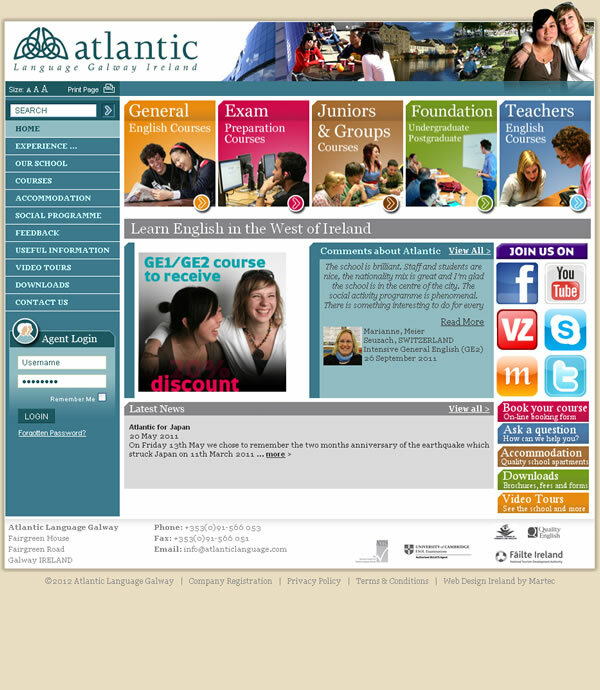 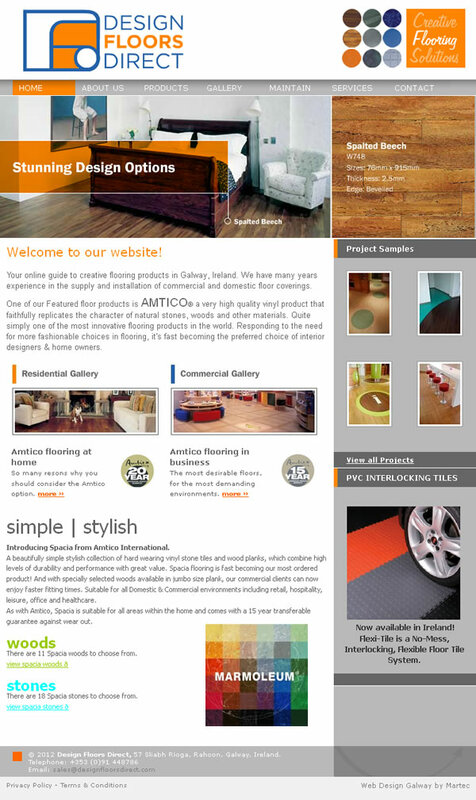 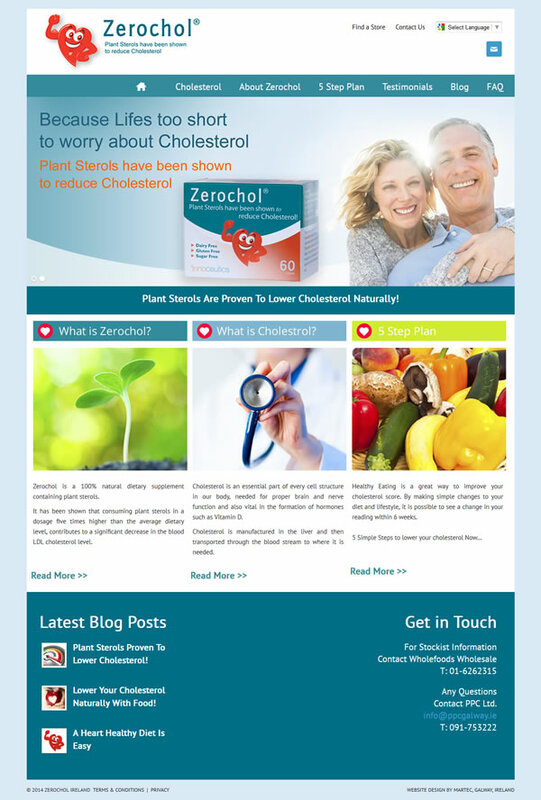 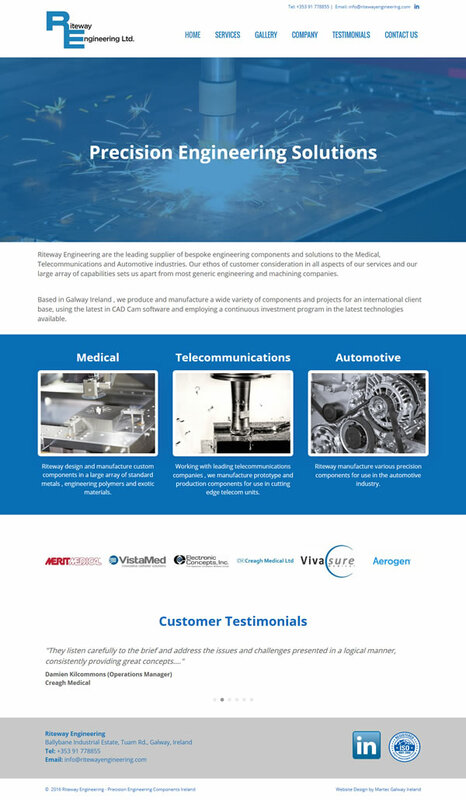 Martec Web Design Galway. 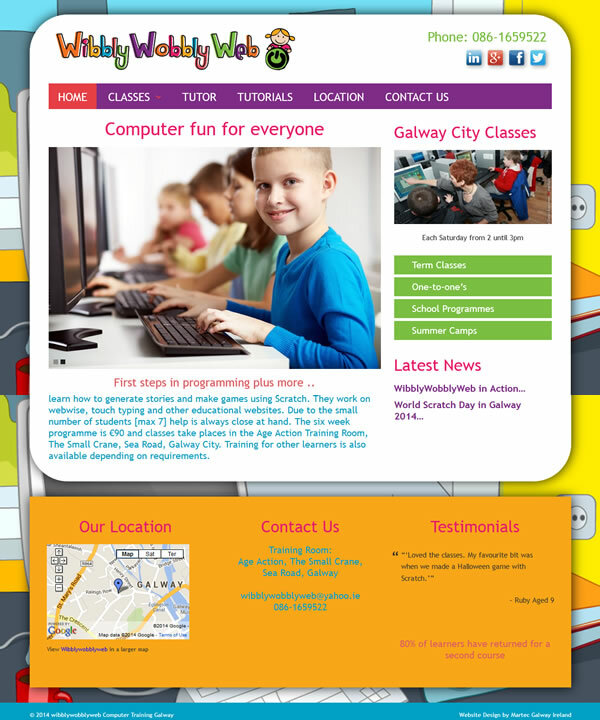 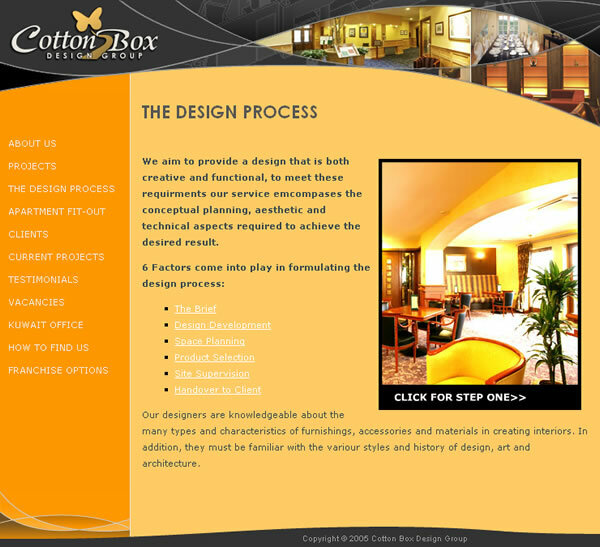 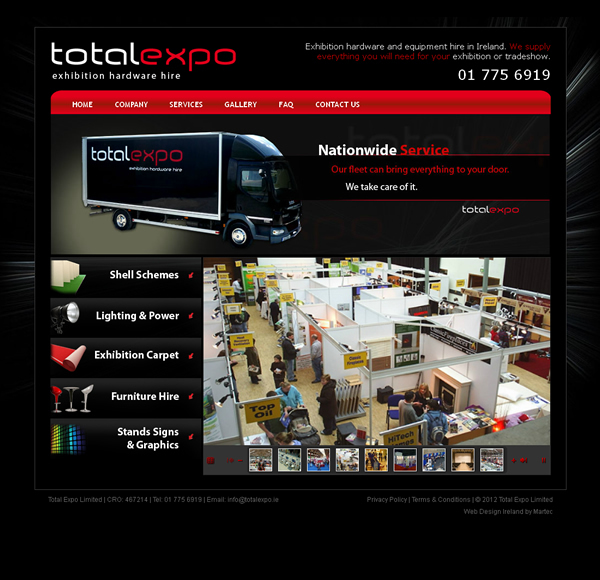 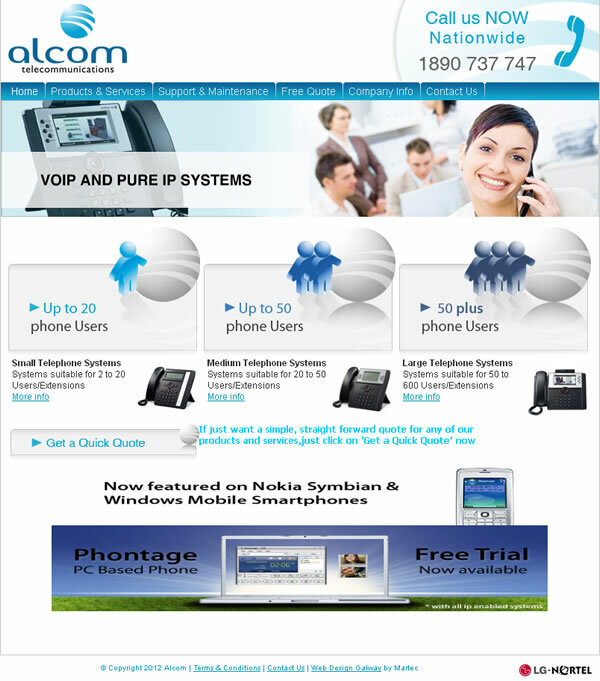 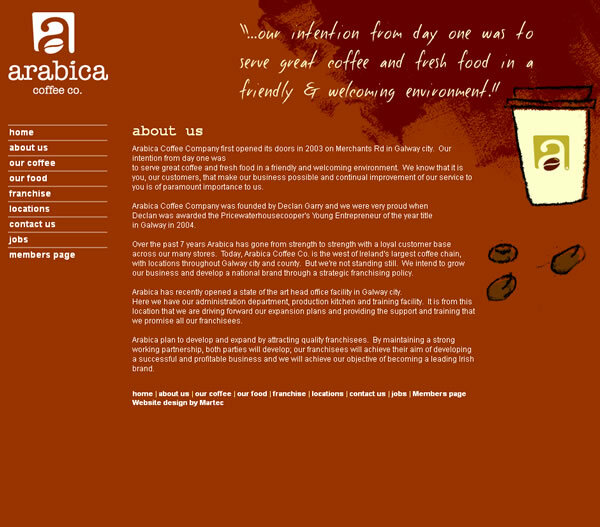 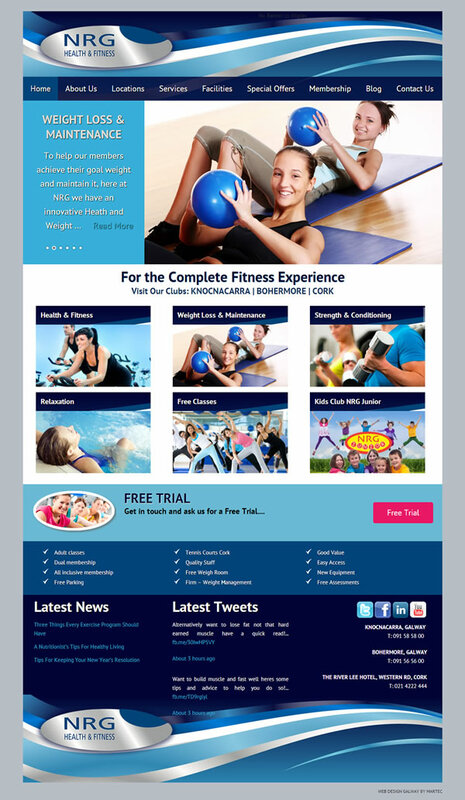 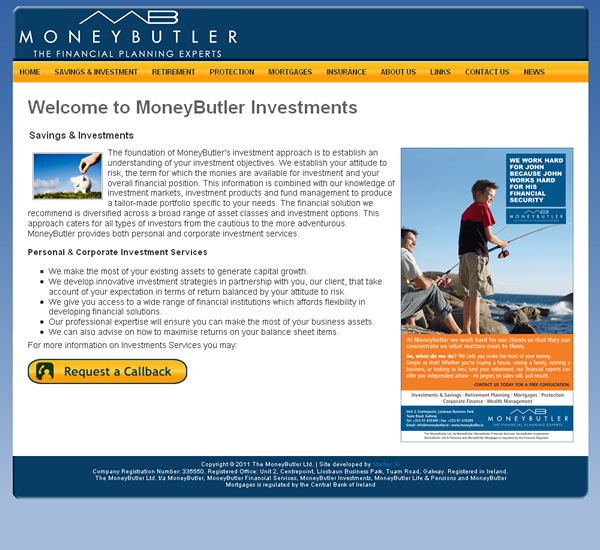 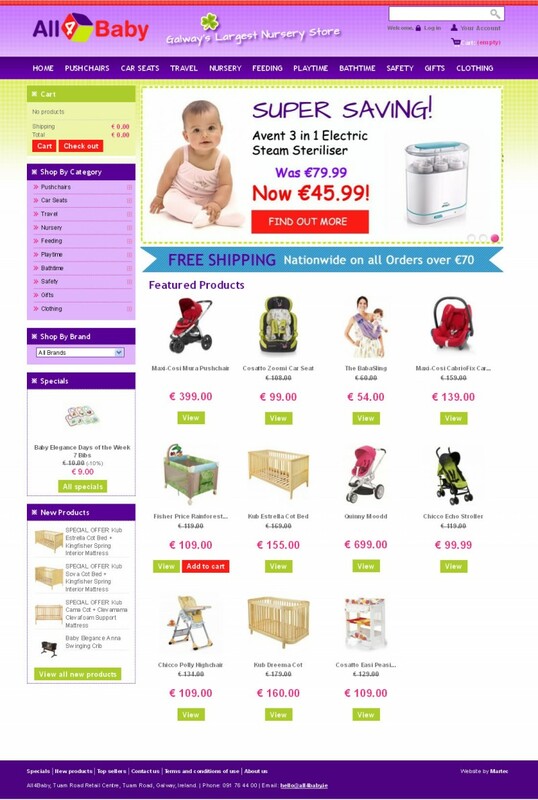 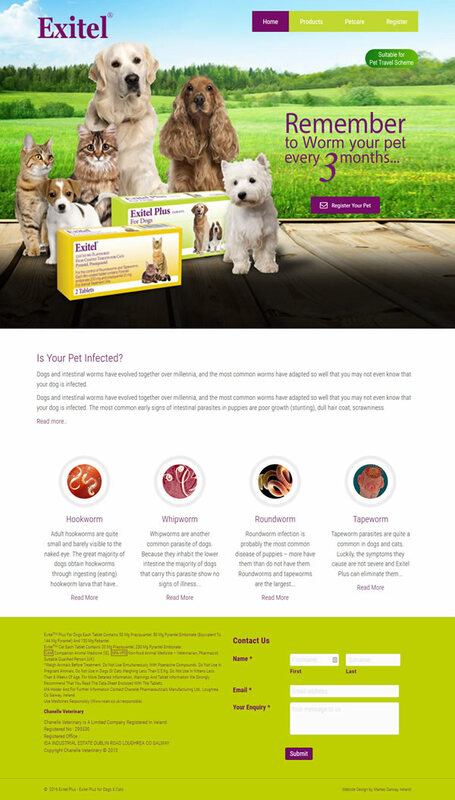 We are a interactive web design company in Galway. 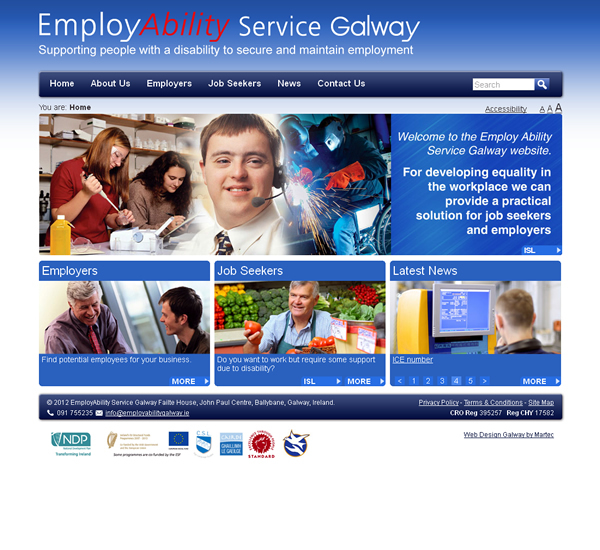 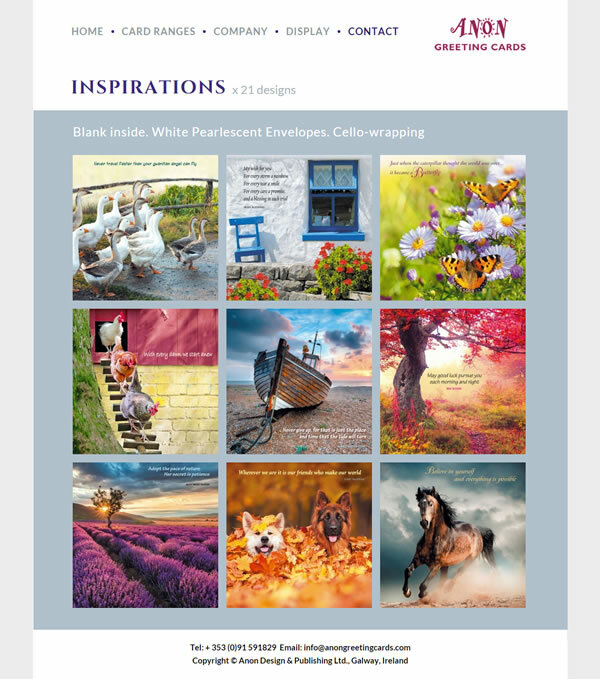 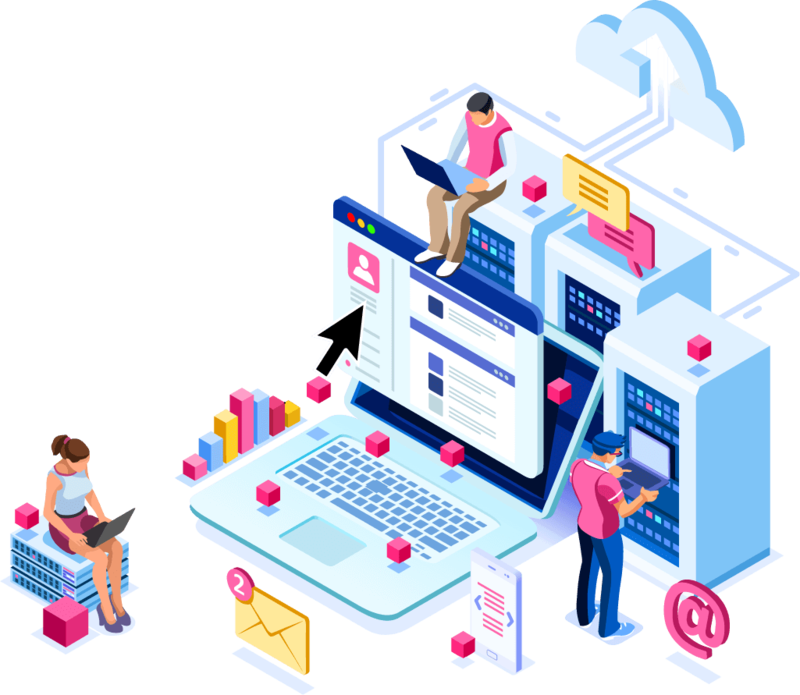 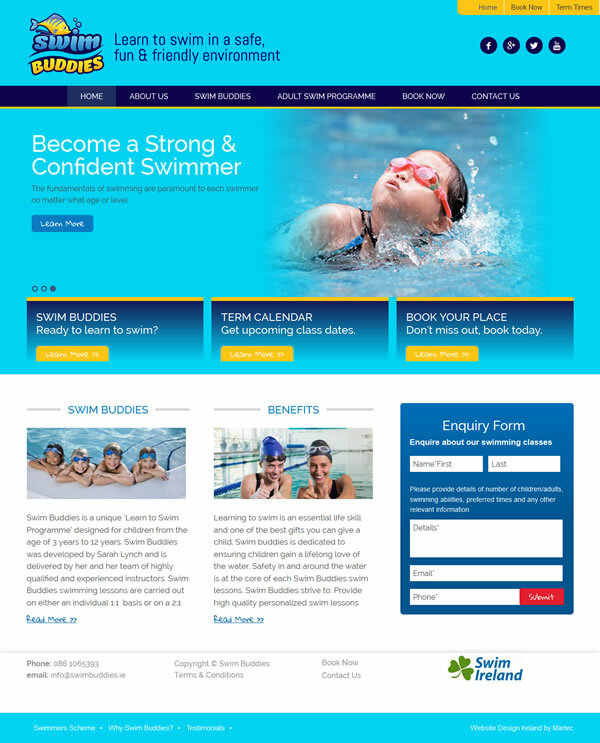 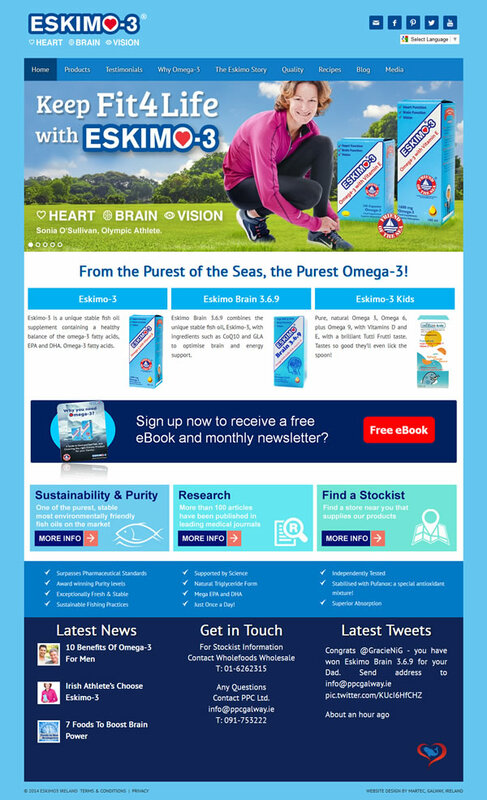 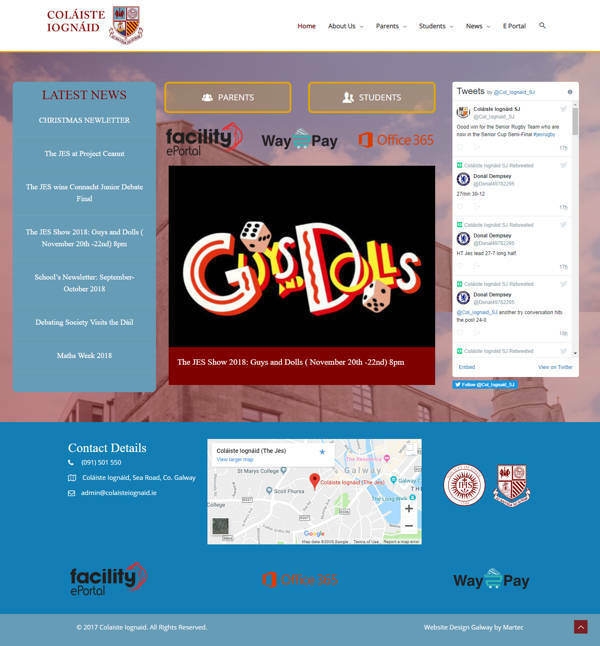 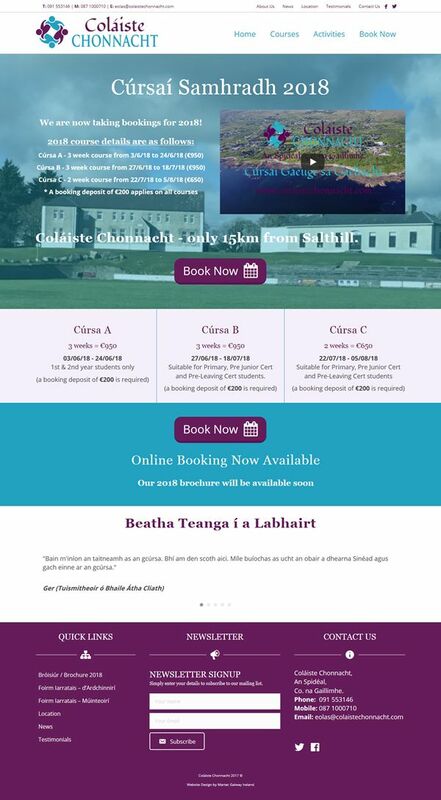 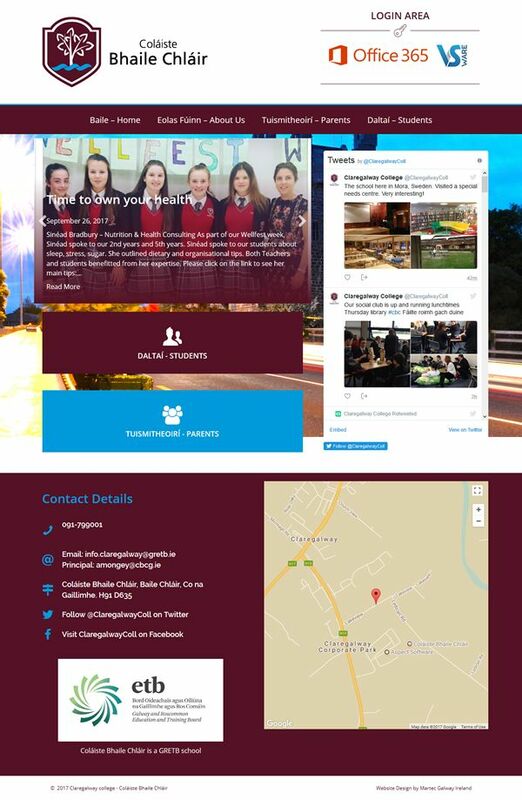 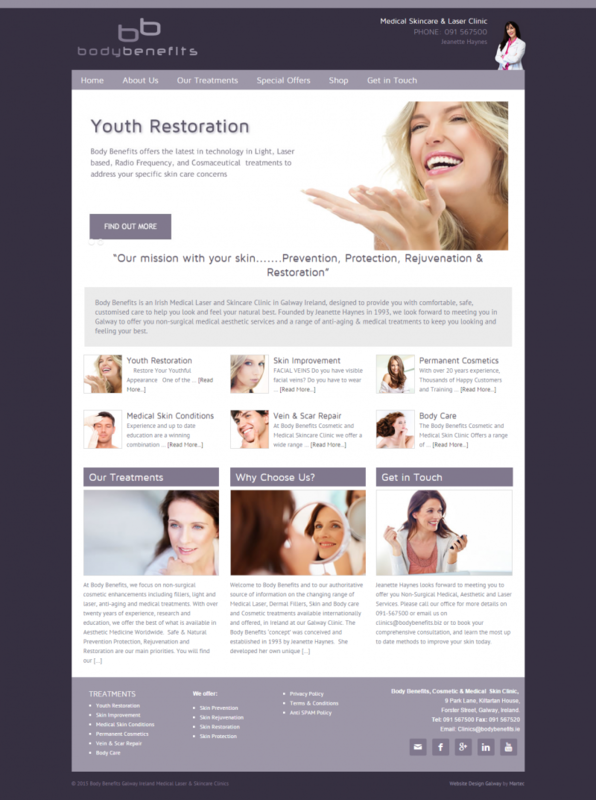 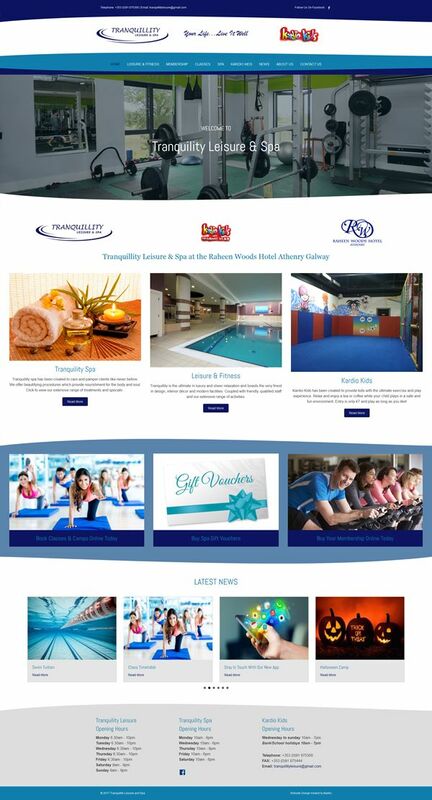 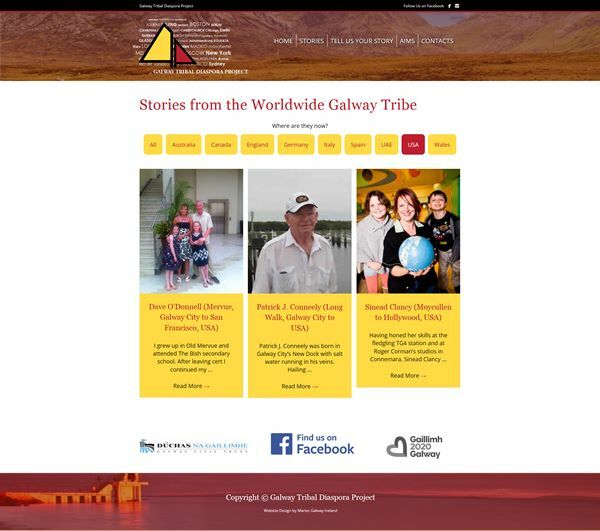 We Provide Galway Web Design, Galway Logo Design, Galway Responsive Web Design for Mobiles, Galway Design for Social Media and Internet Services to Galway and the West of Ireland. 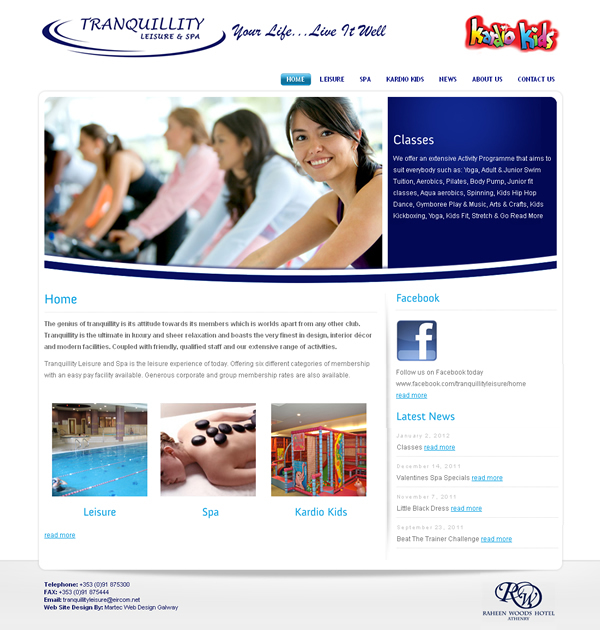 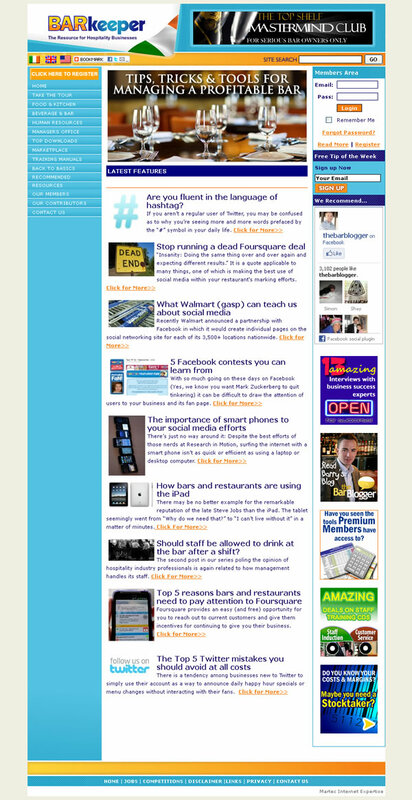 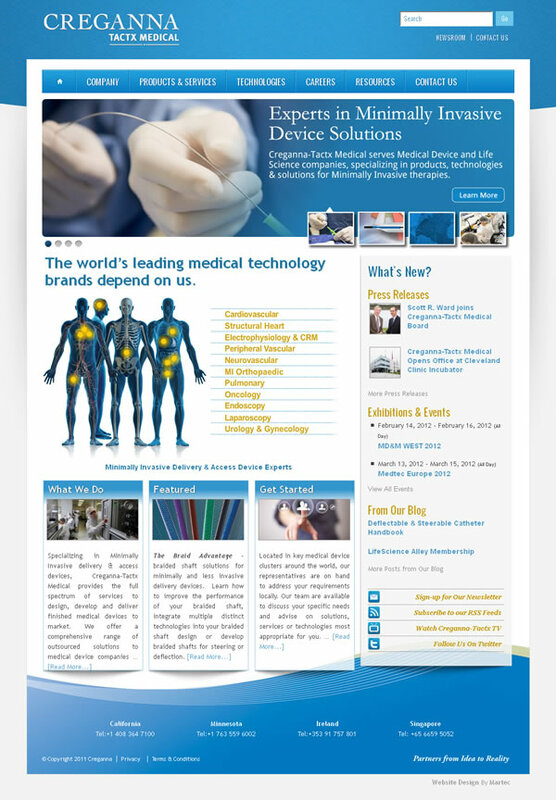 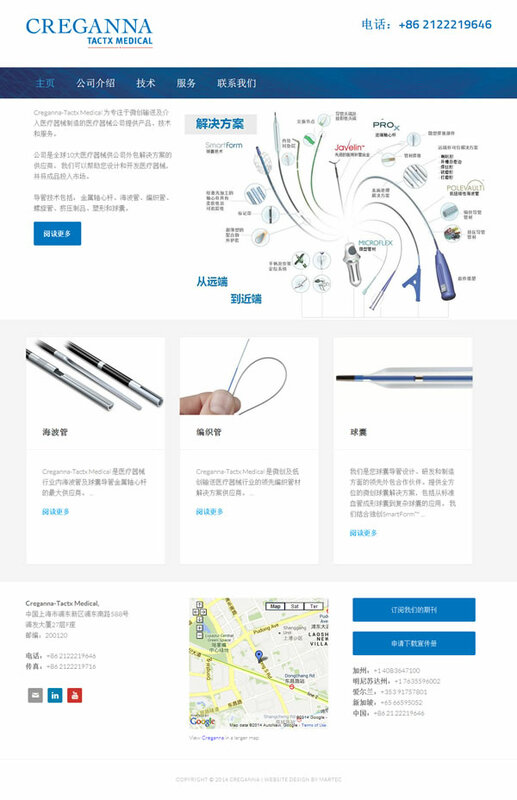 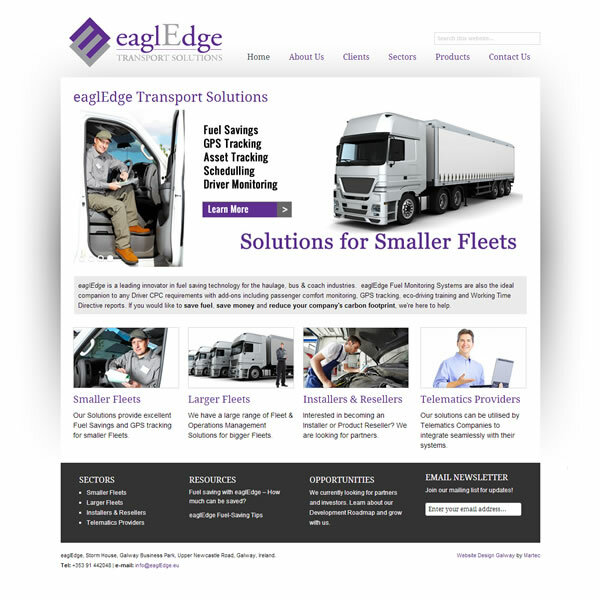 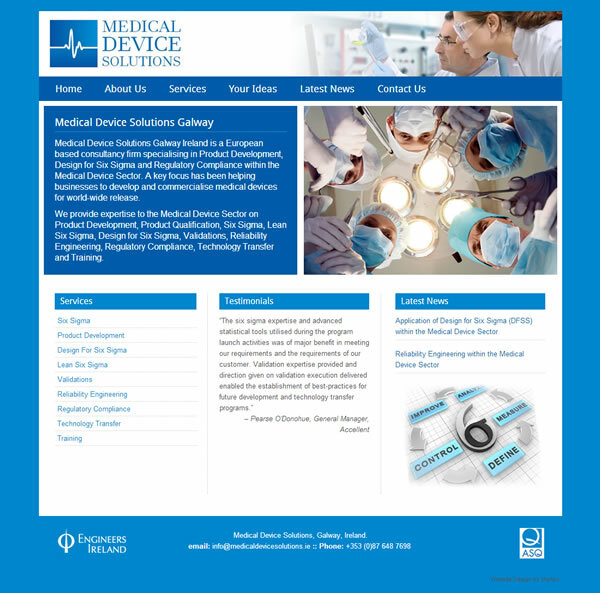 Responsive Web Design Is Becoming Essential. 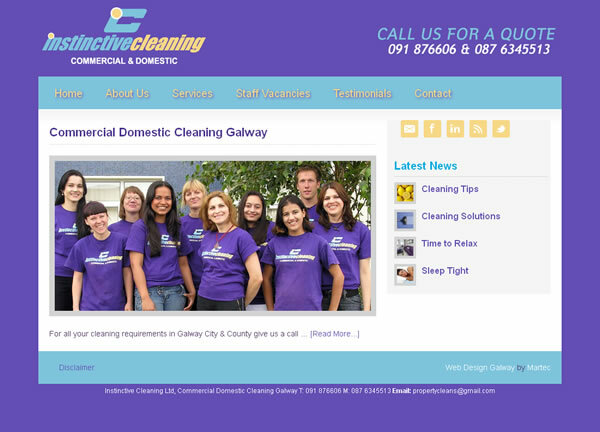 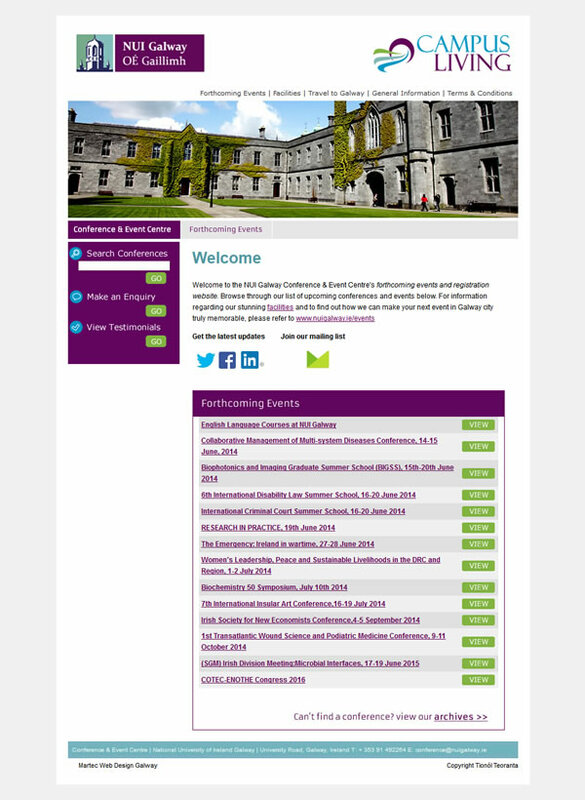 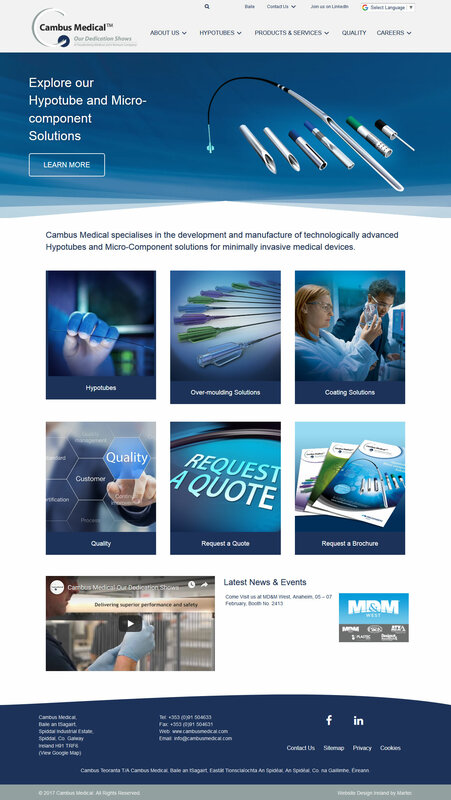 Contact Us About Responsive Web Design in Galway. 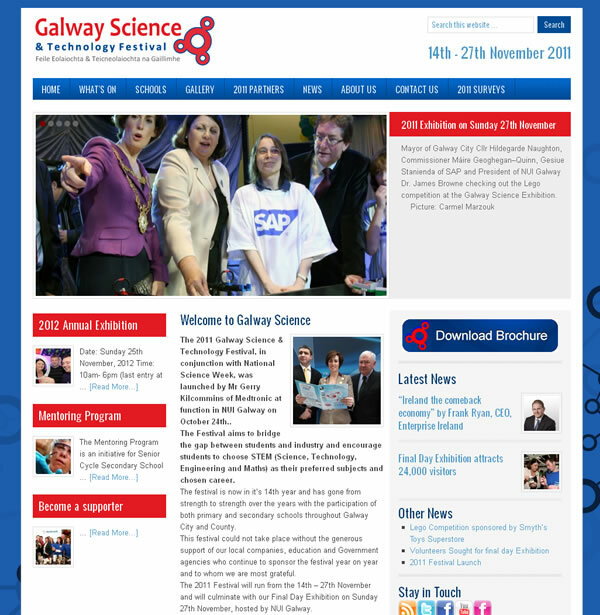 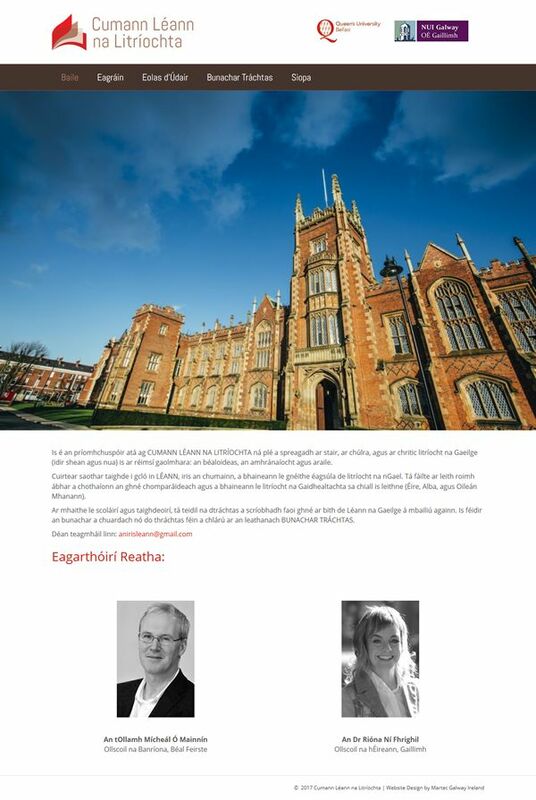 Call for Premium Website Design in Galway.